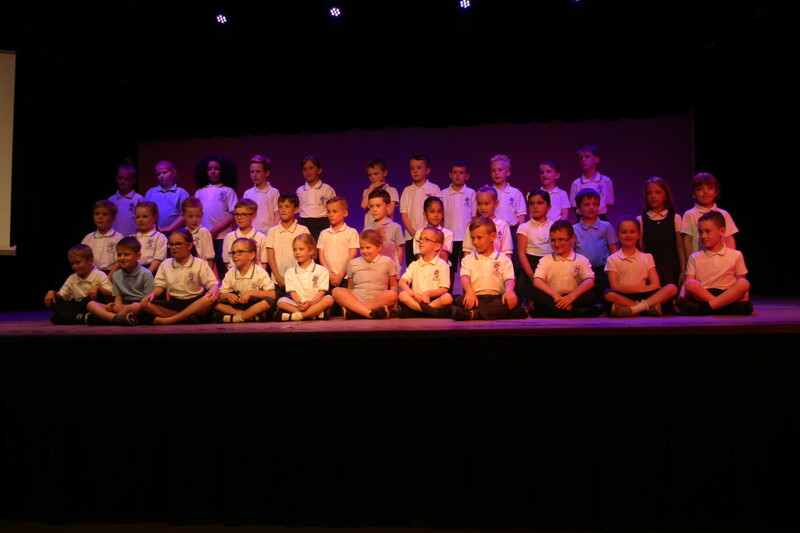 What a fantastic turnout for our Year 2 Levers Concert. 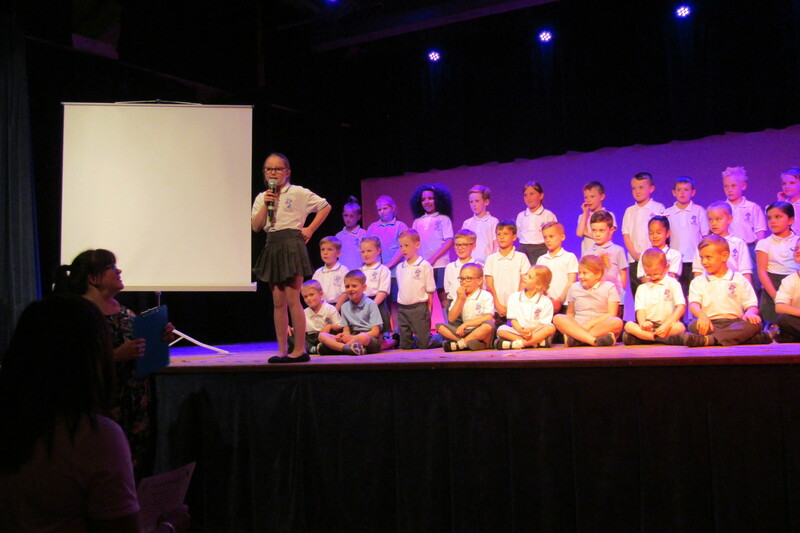 Many smiles were shared, as well as a few tears shed, as photos of the children over their time at Royd Nursery Infant School were shown. 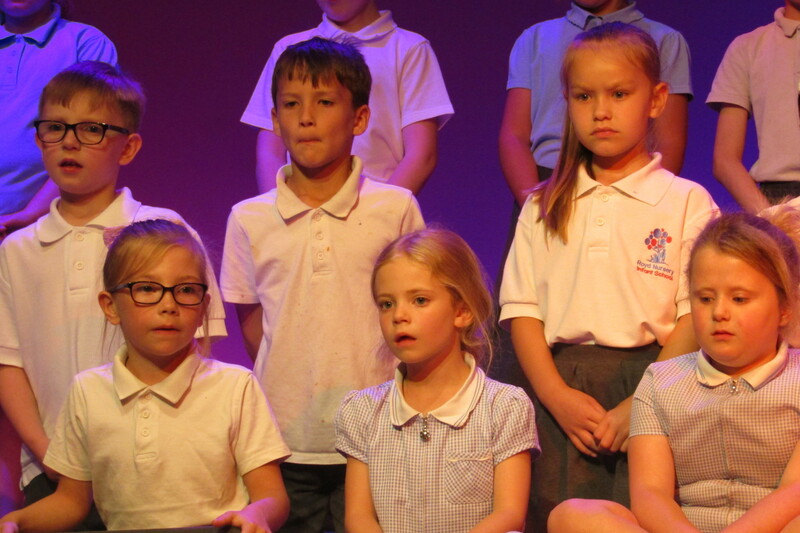 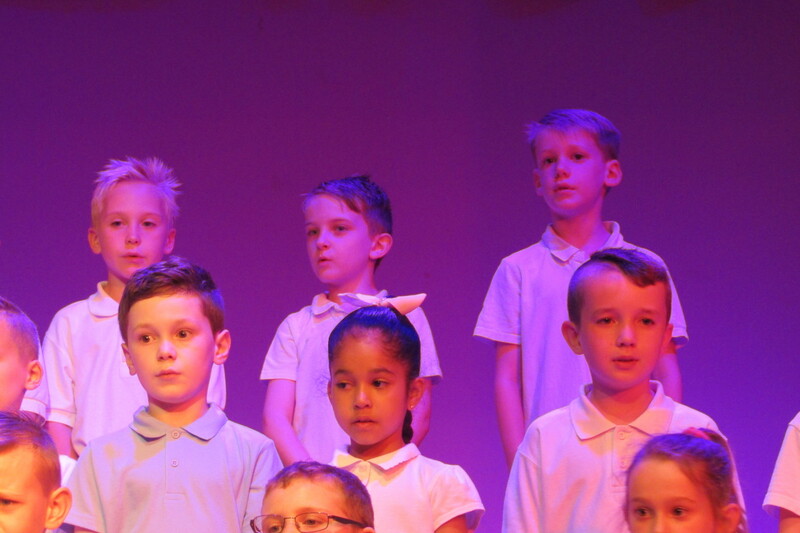 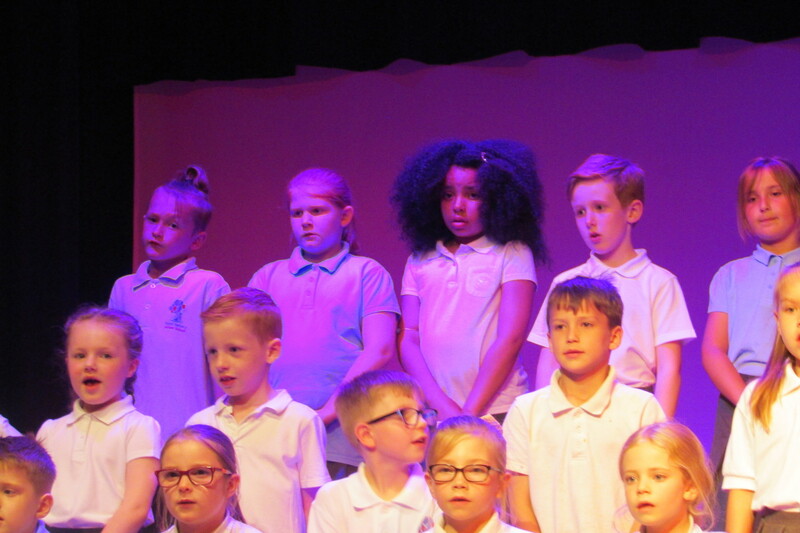 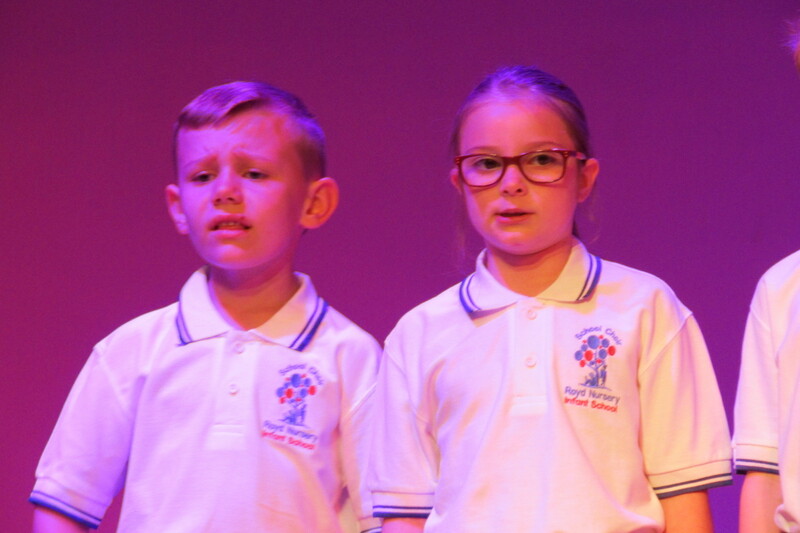 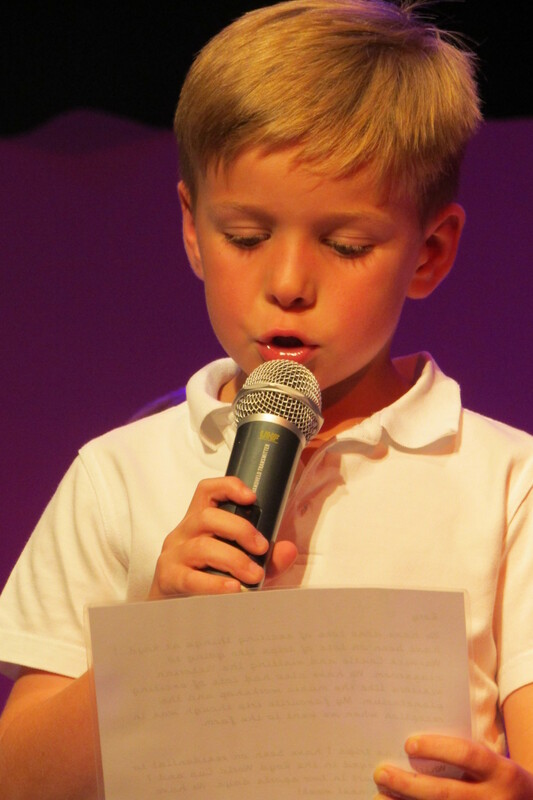 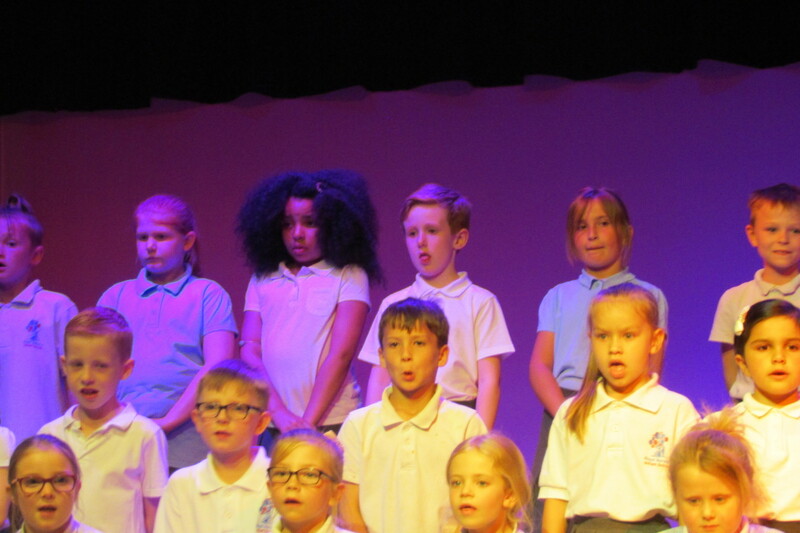 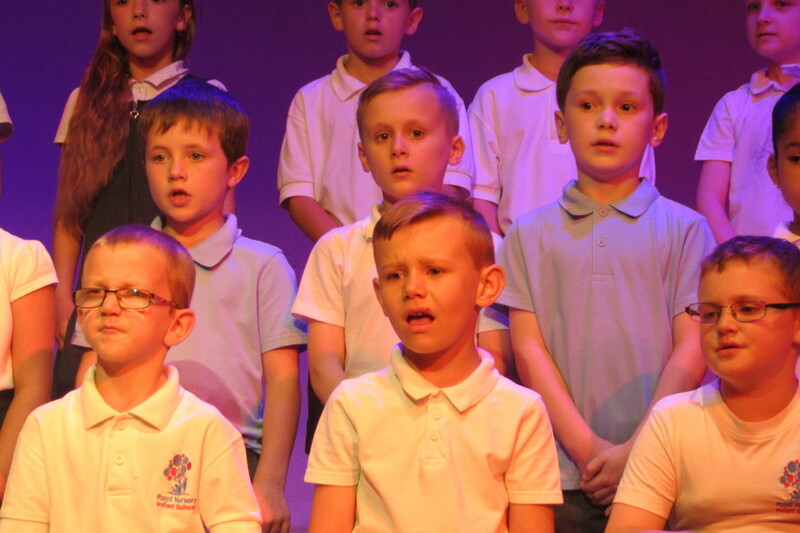 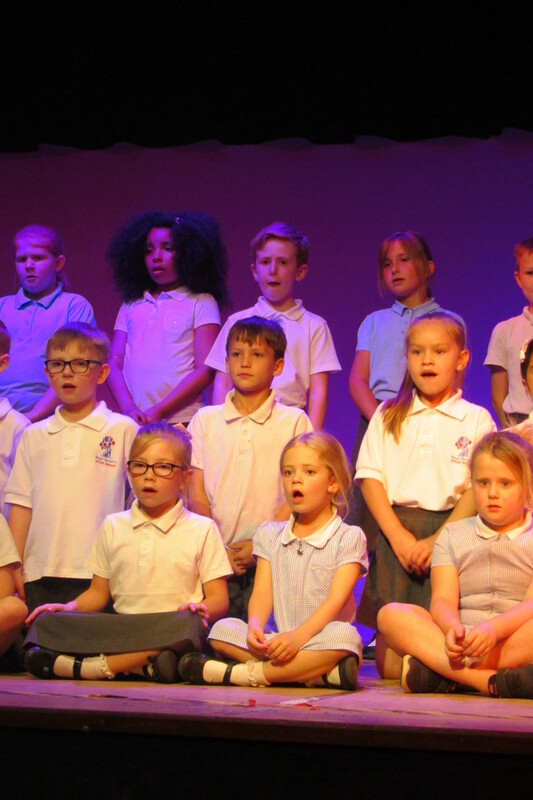 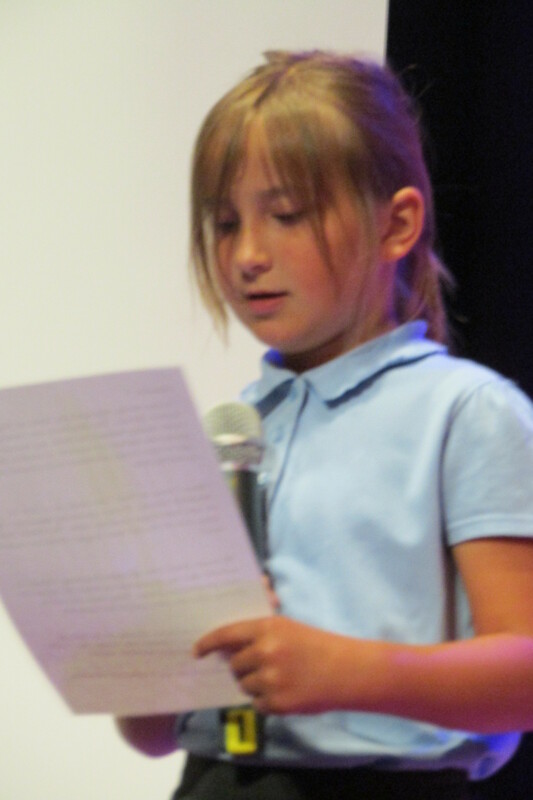 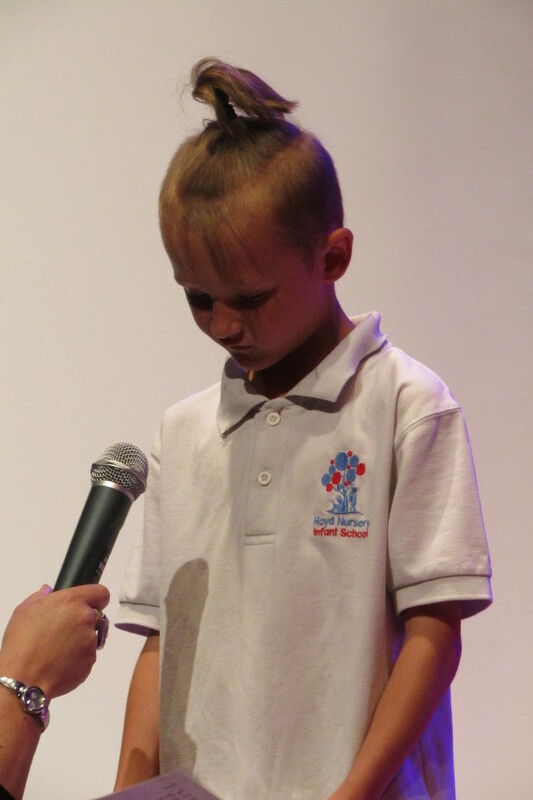 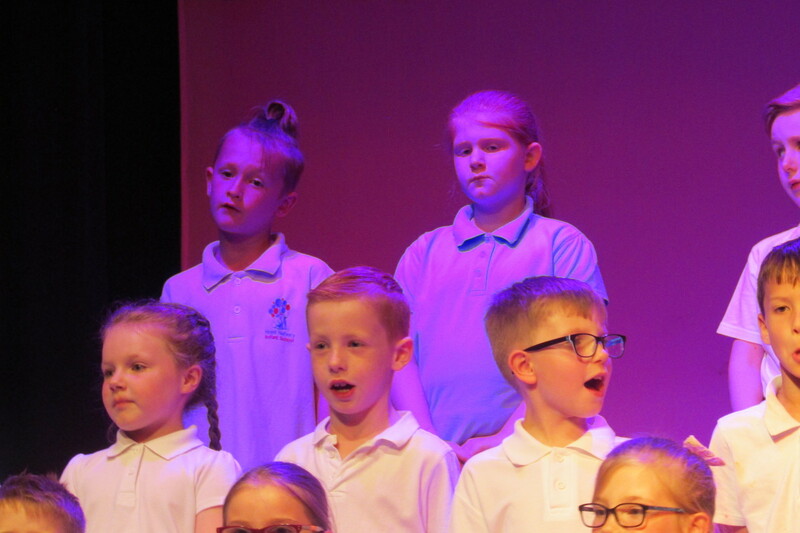 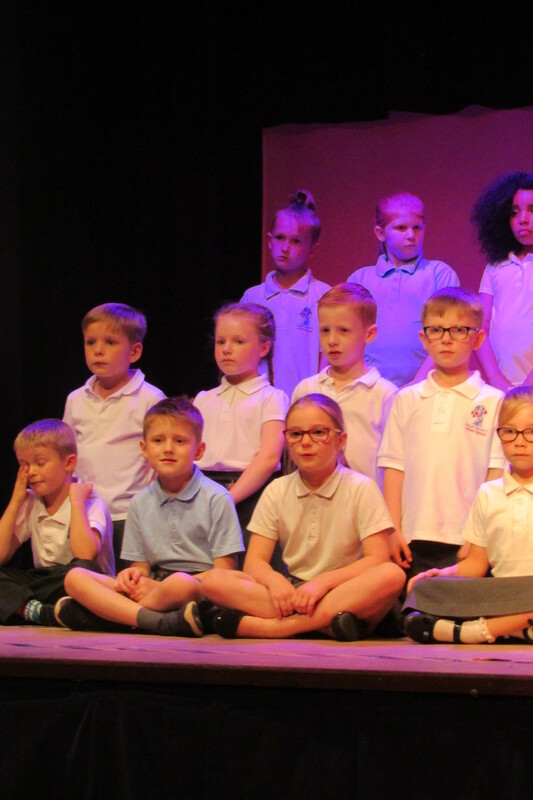 Although emotions were high, the Y2 children and the choir (some Year 1’s) sang fantastically, some children shared with us some fond memories of Royd and a few children did various acts. 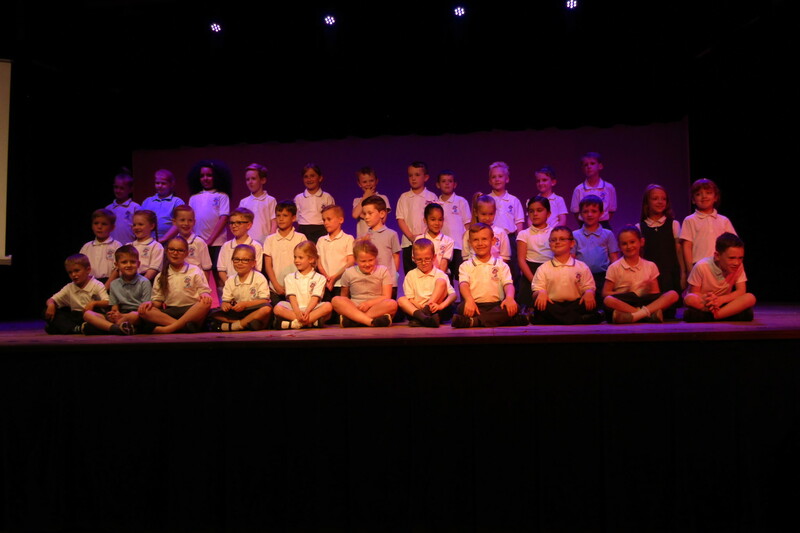 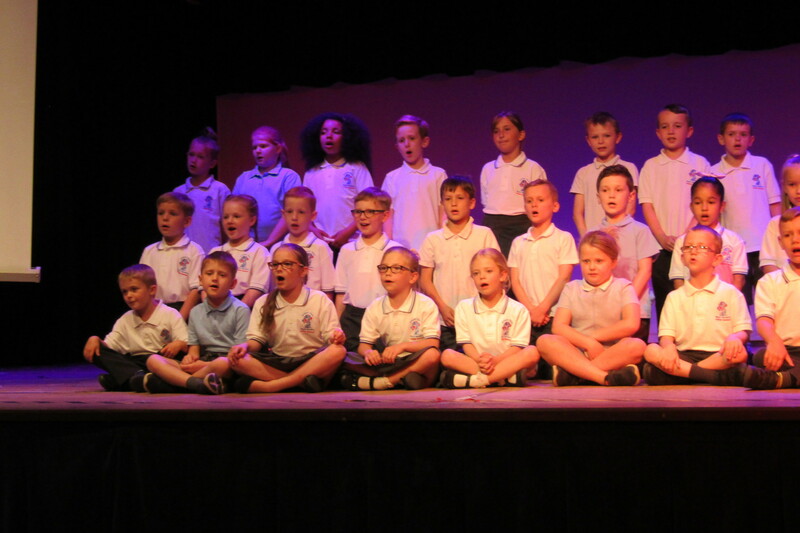 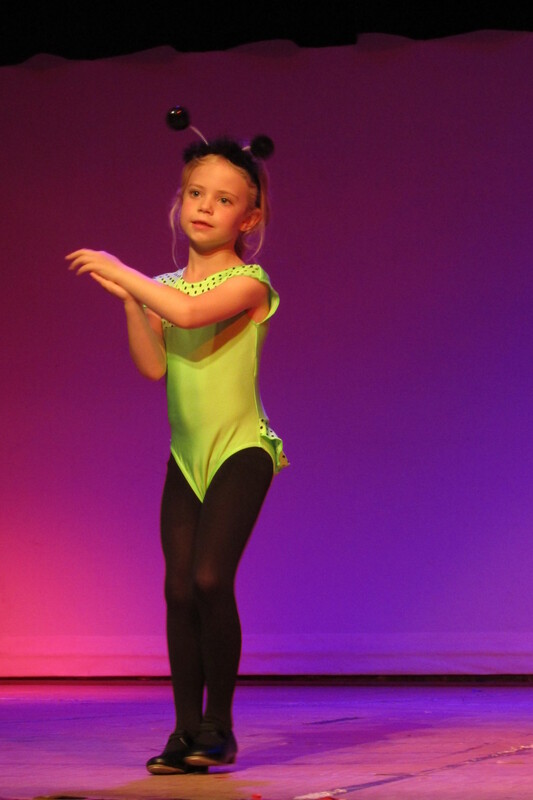 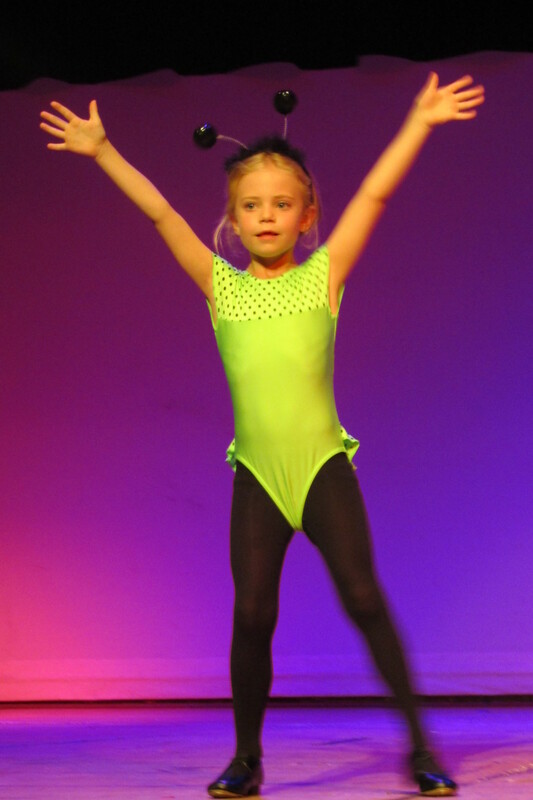 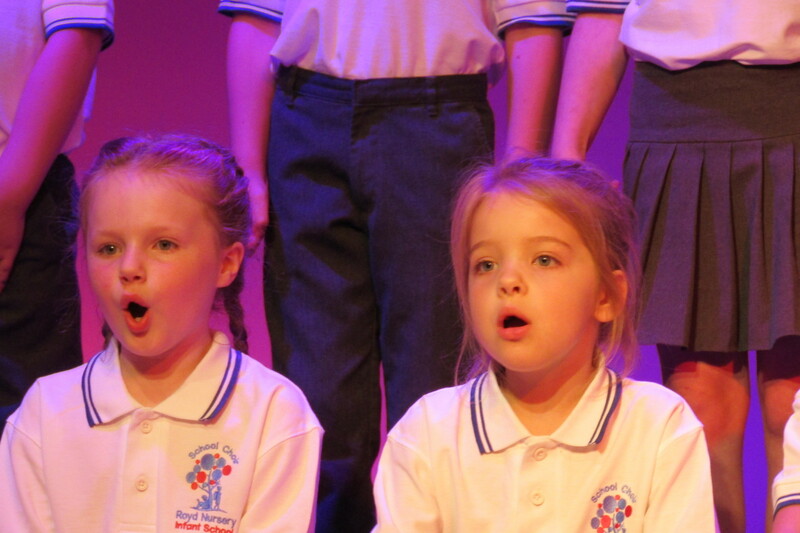 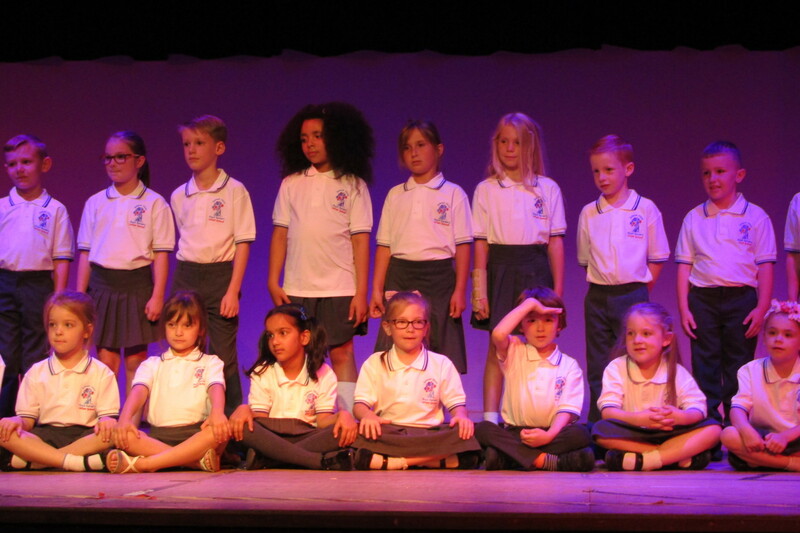 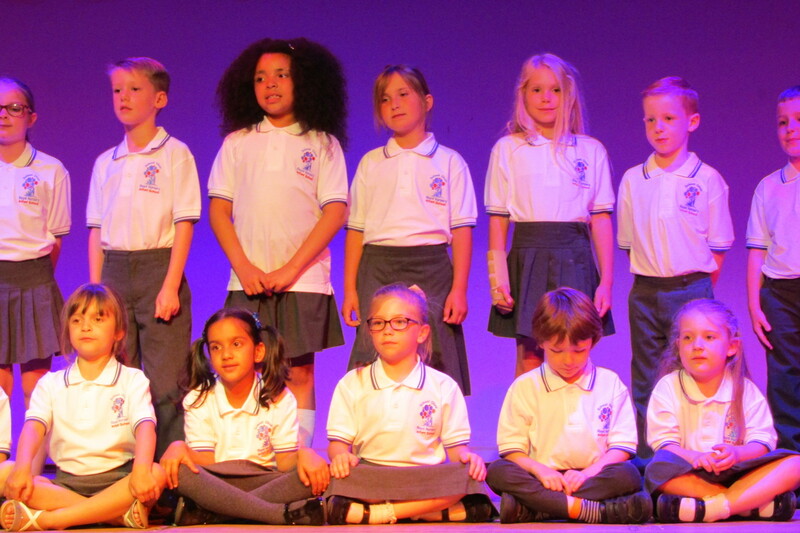 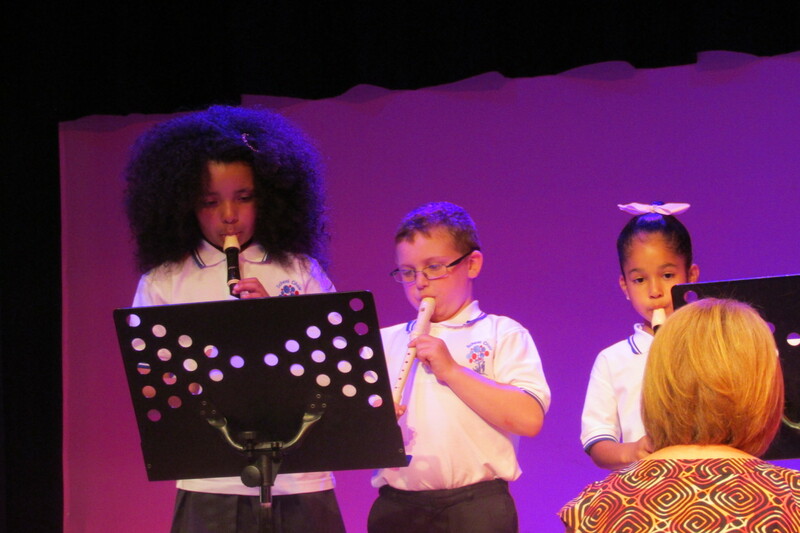 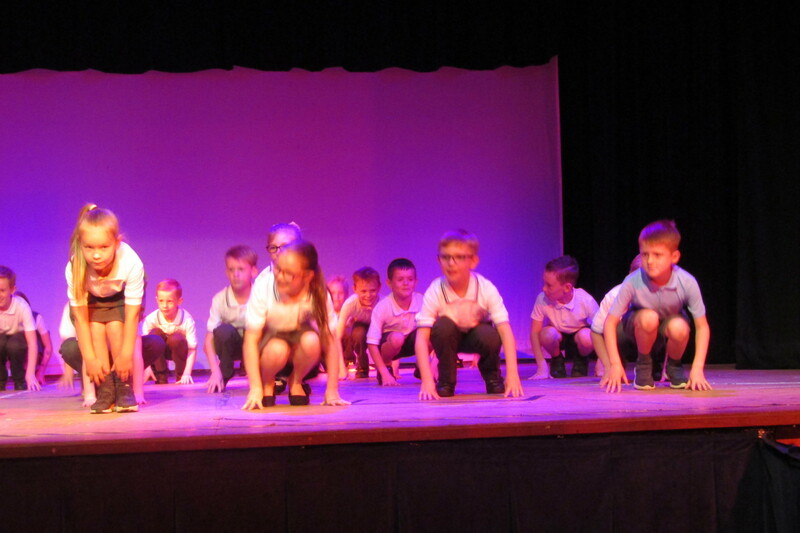 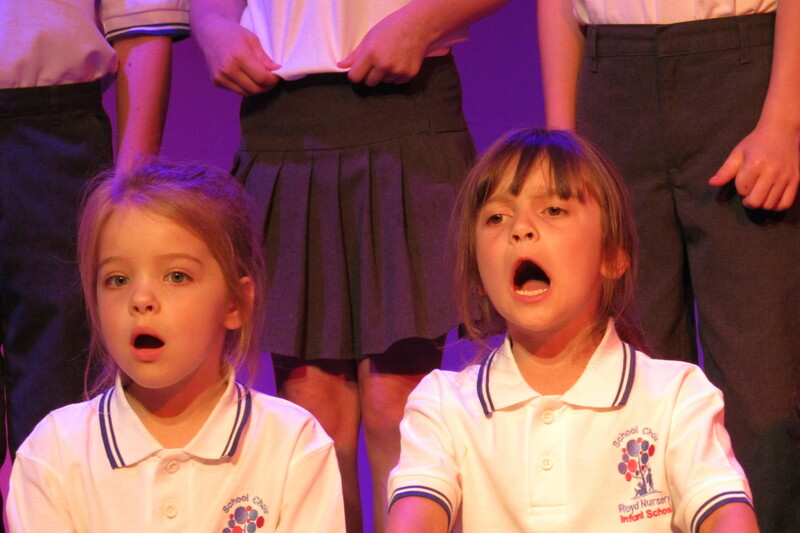 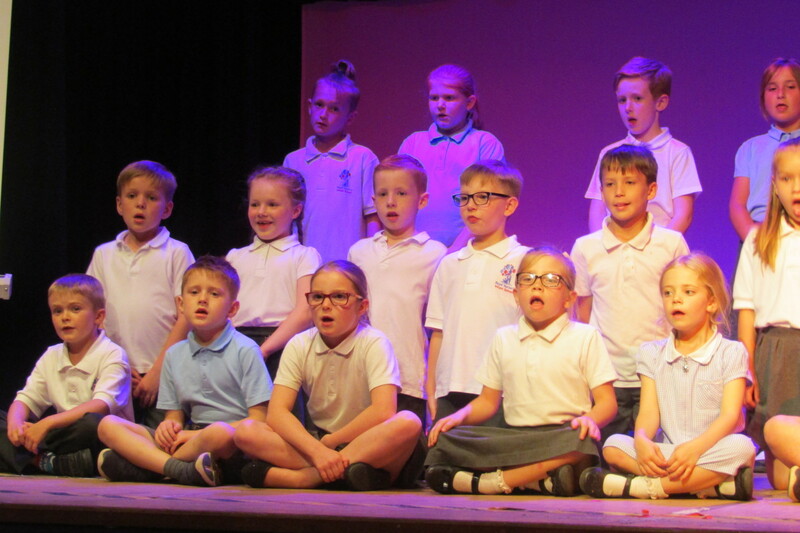 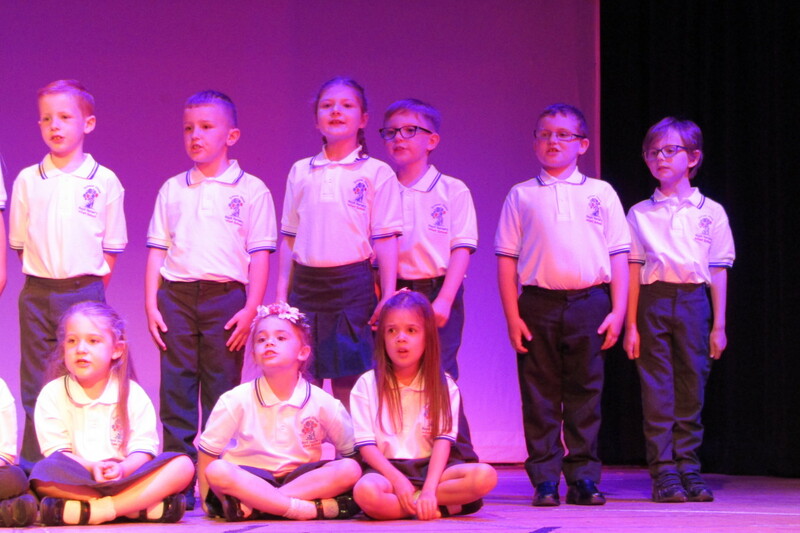 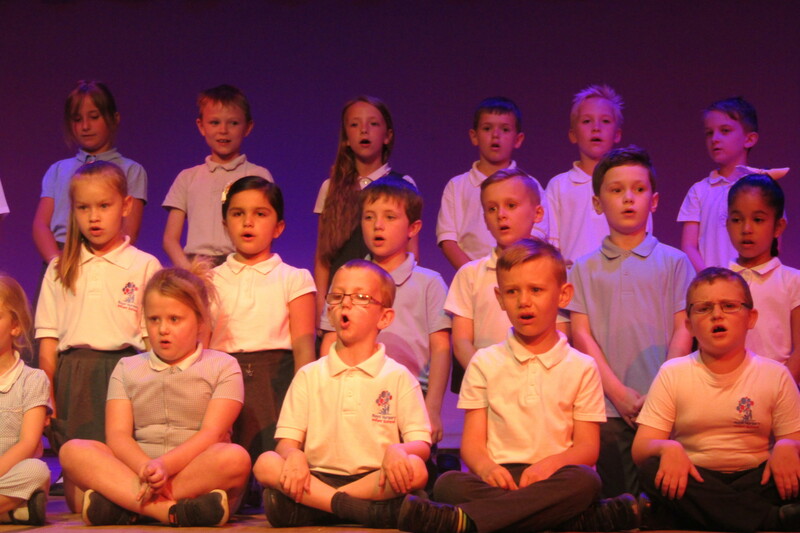 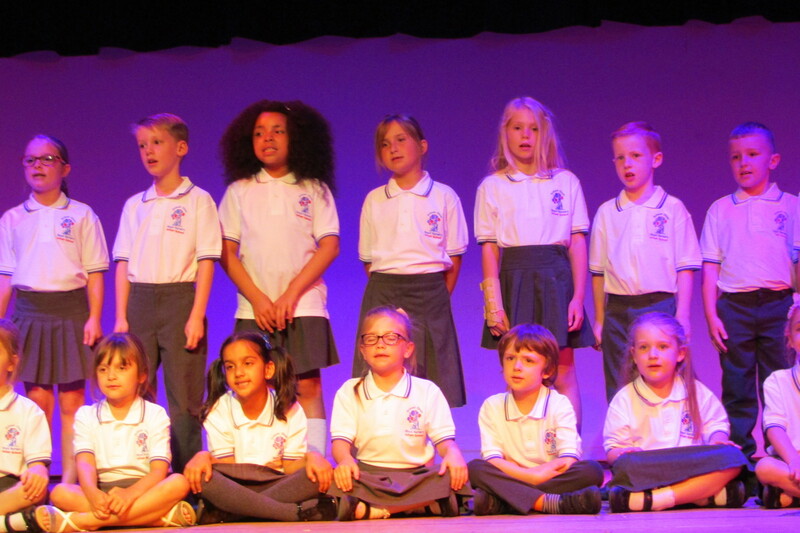 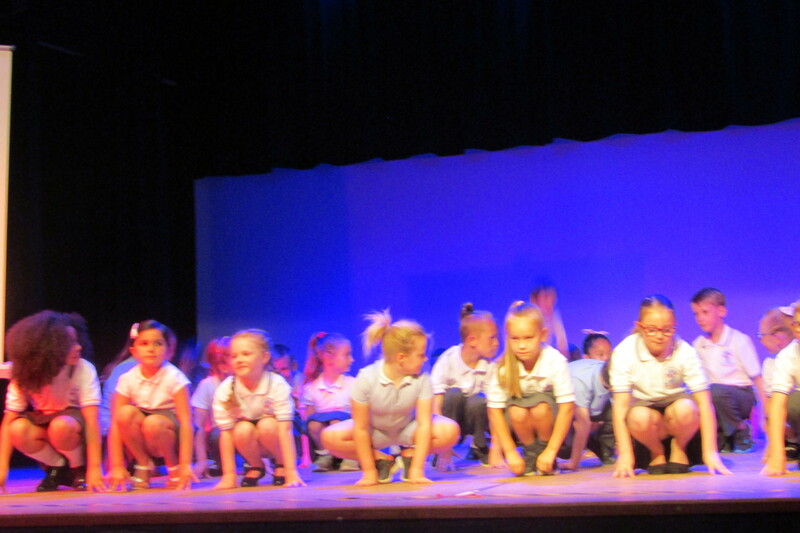 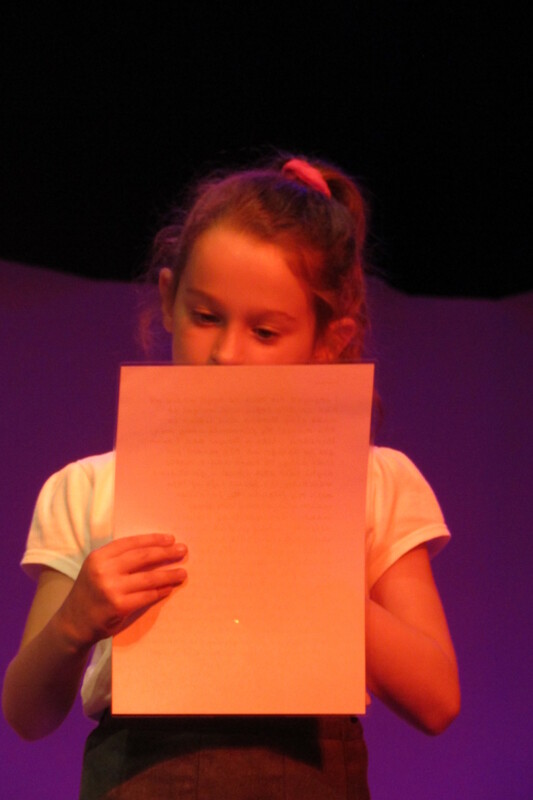 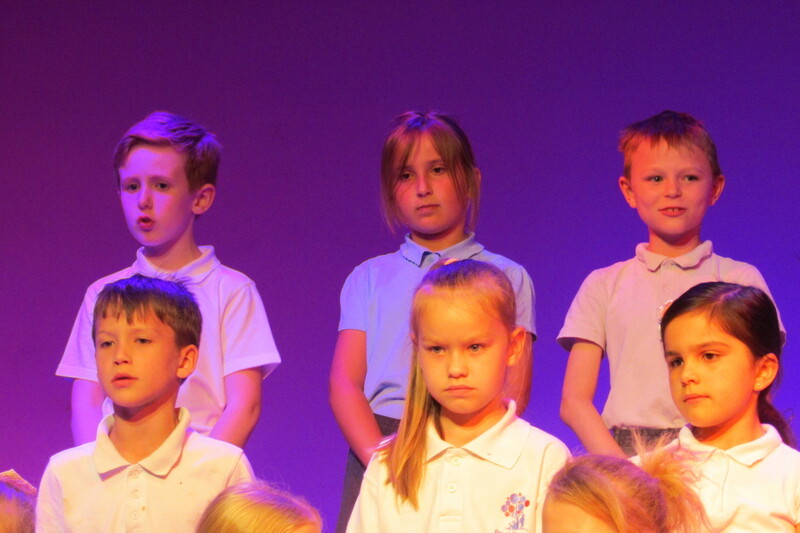 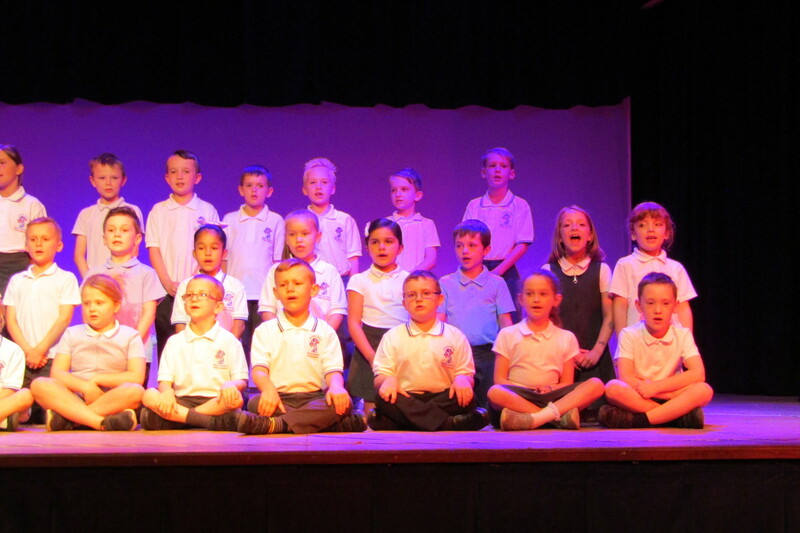 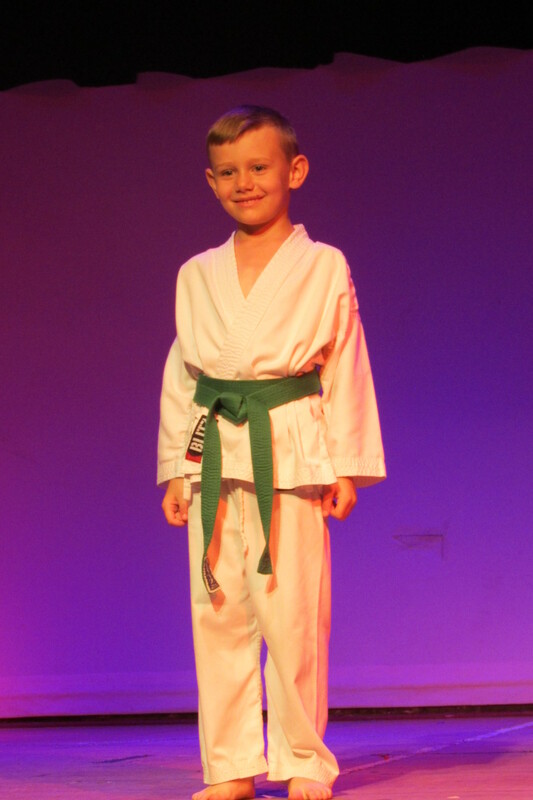 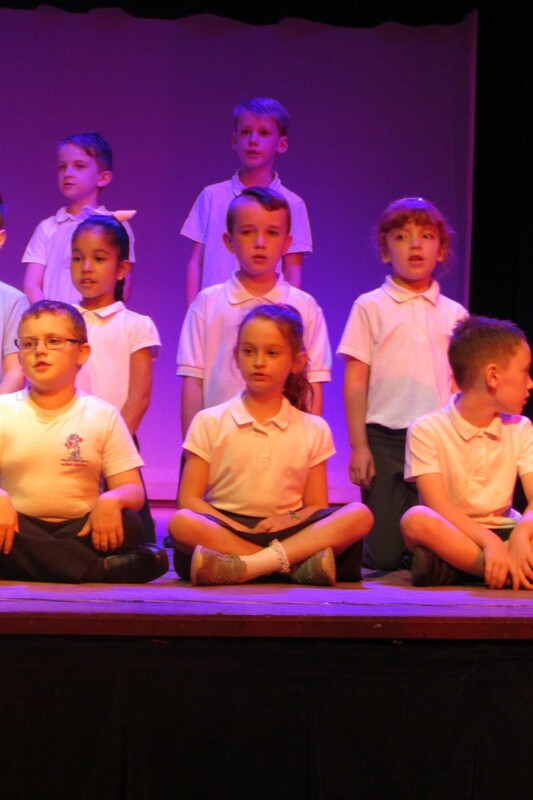 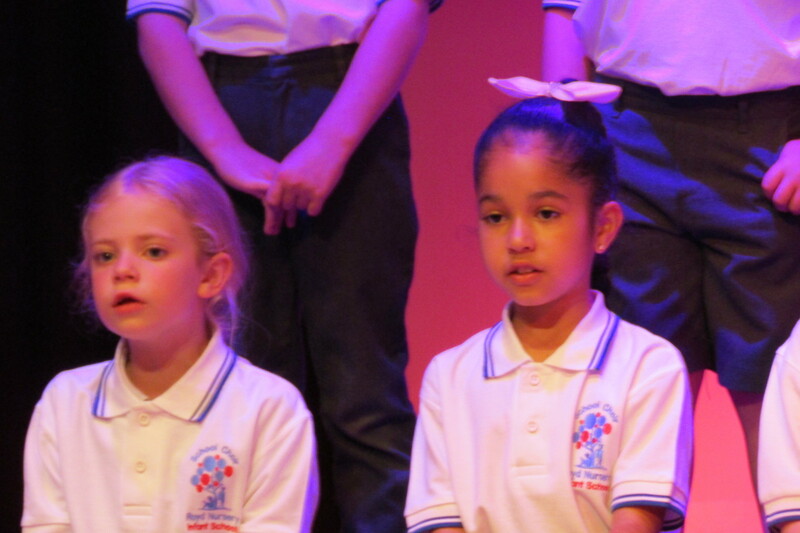 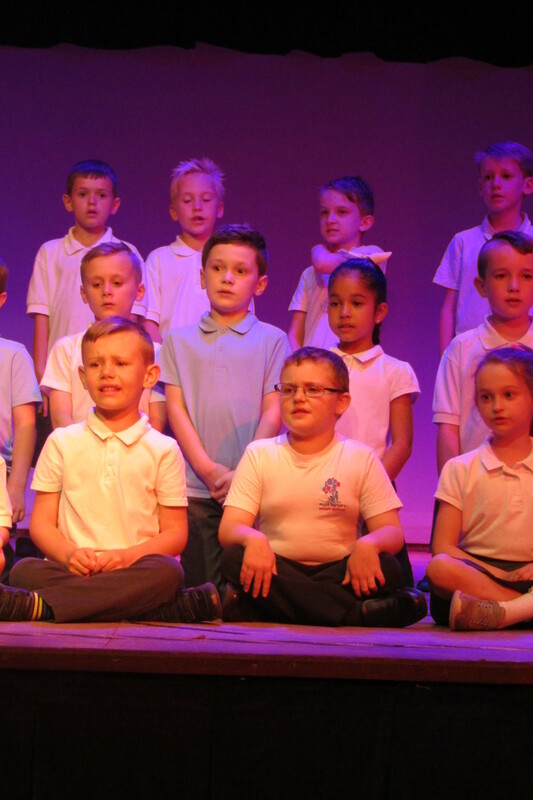 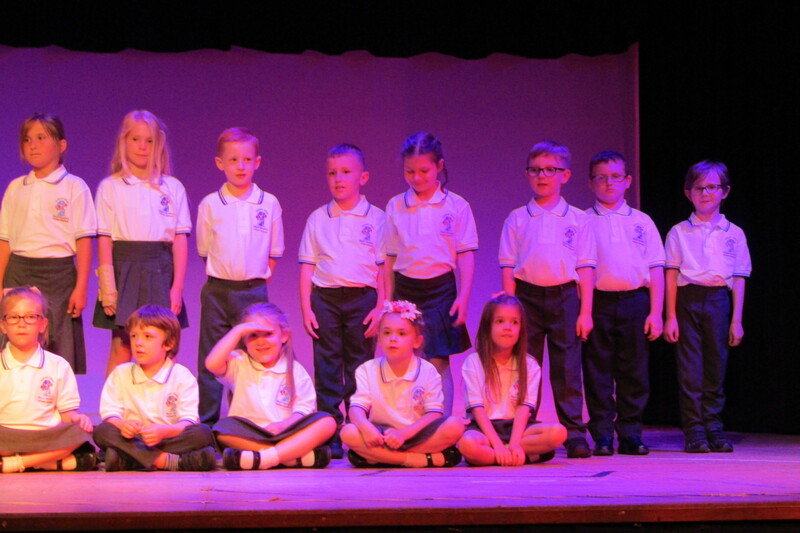 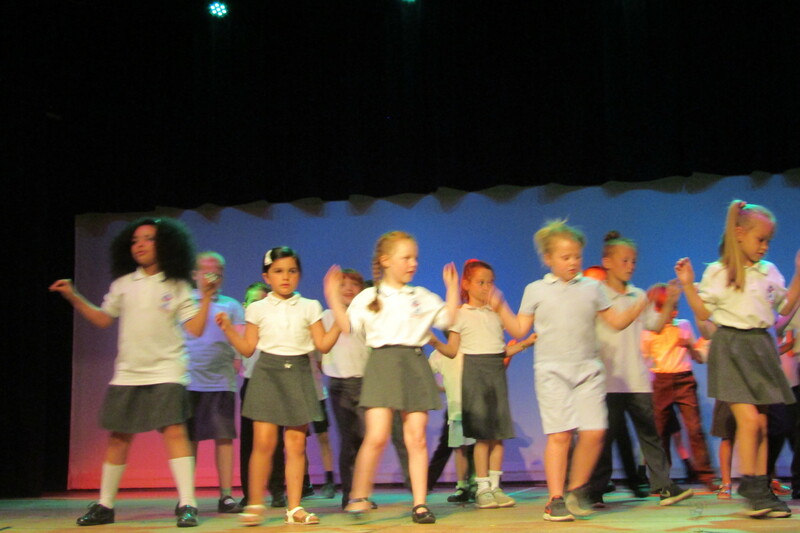 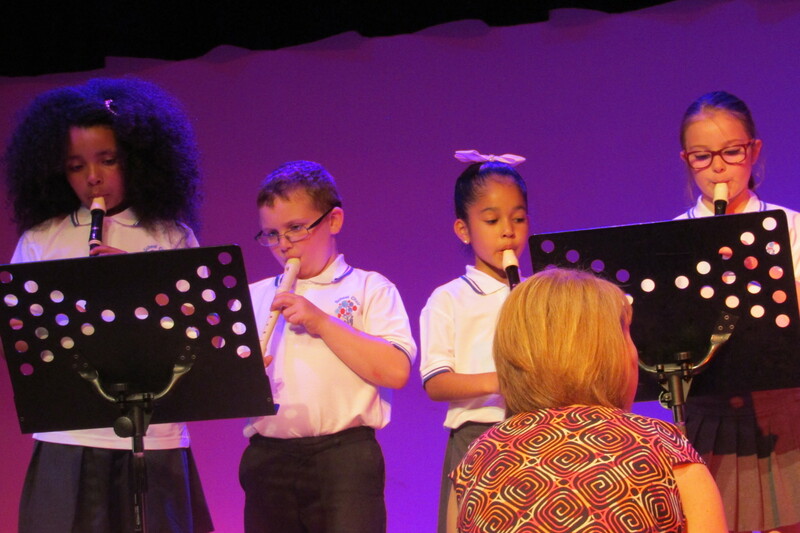 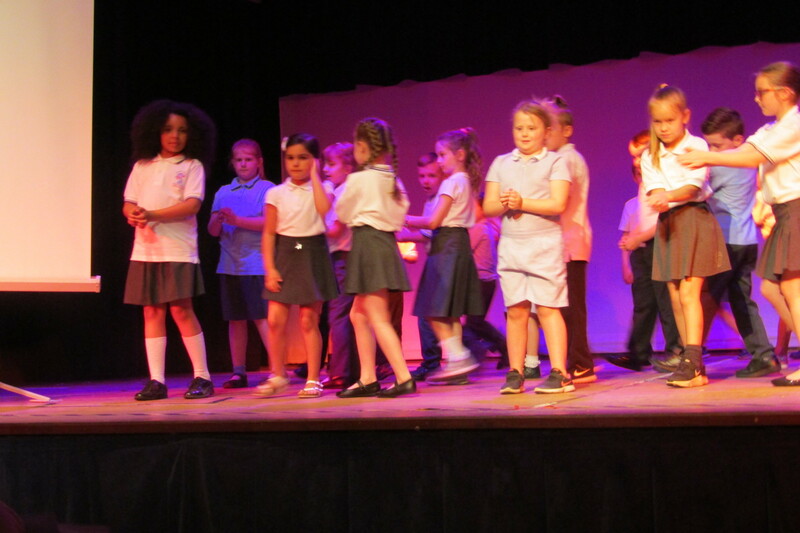 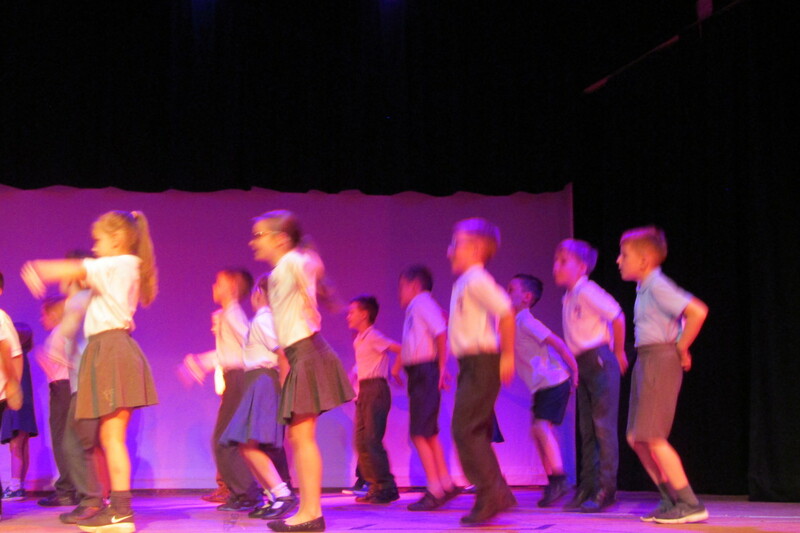 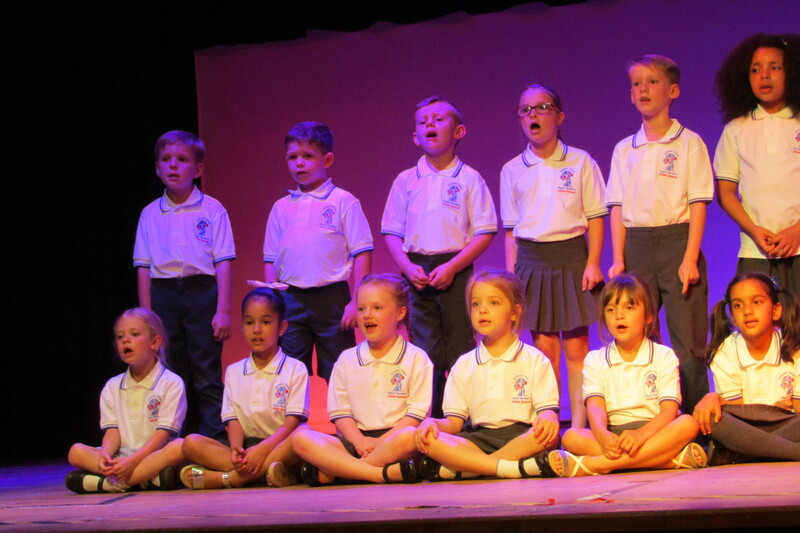 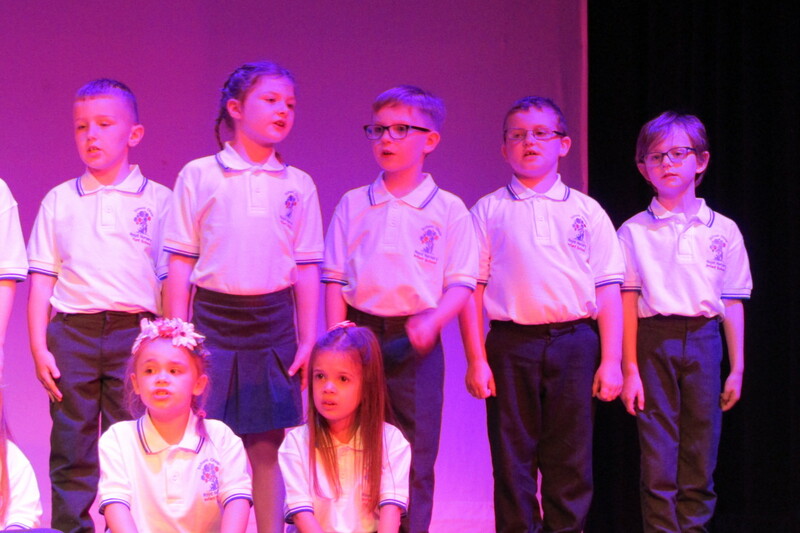 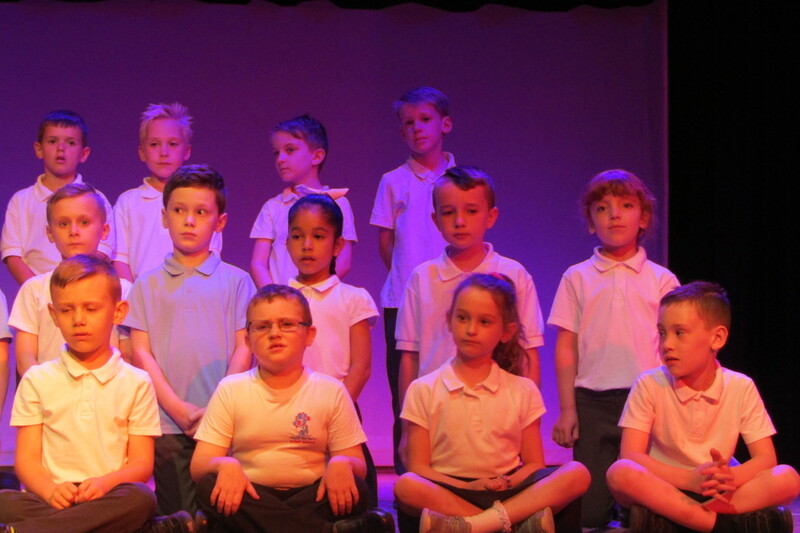 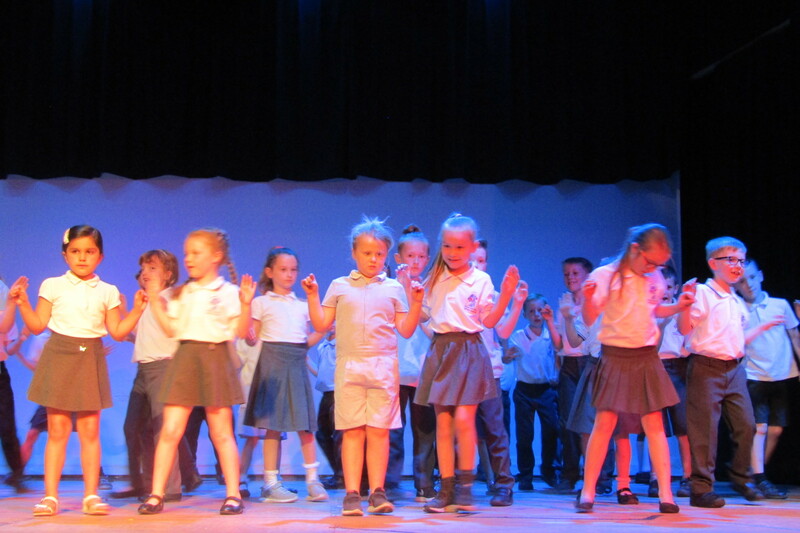 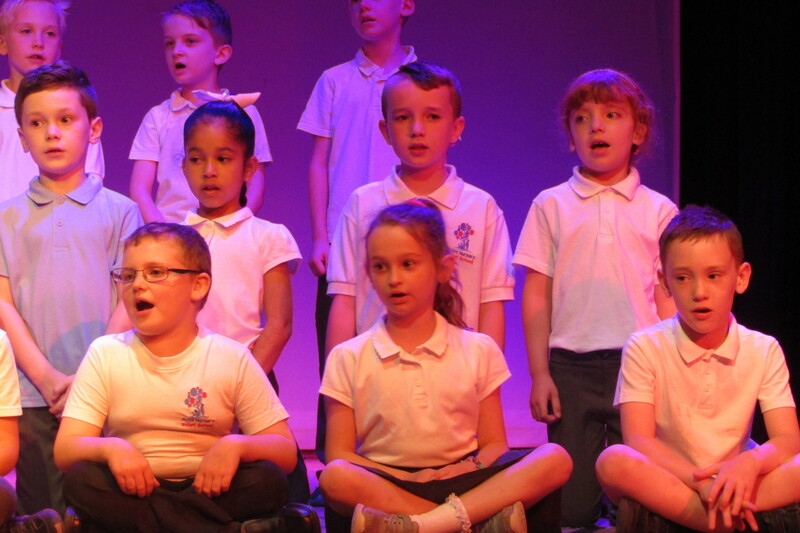 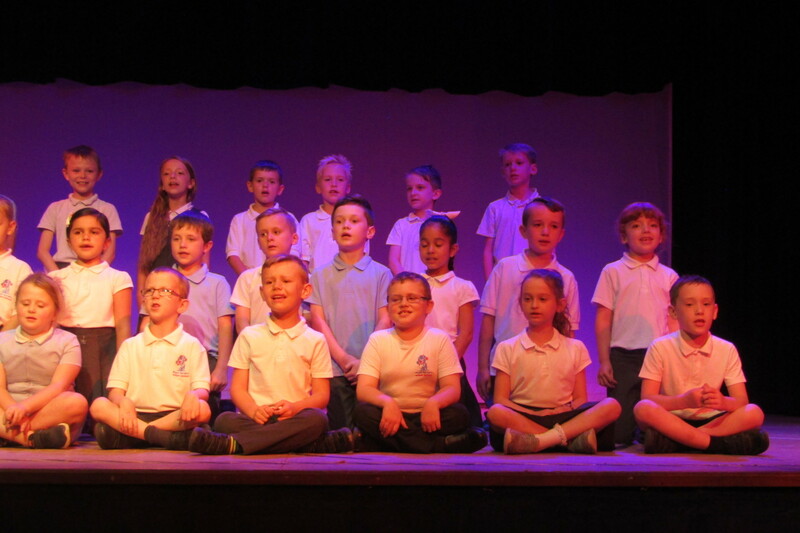 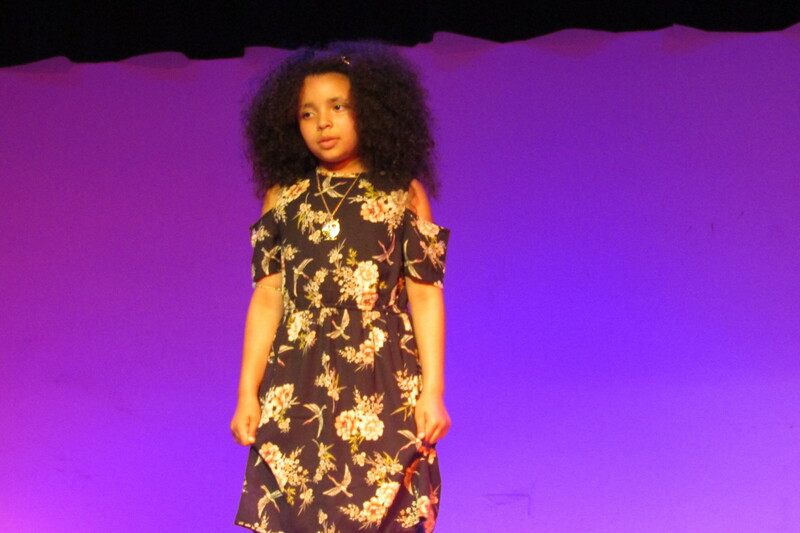 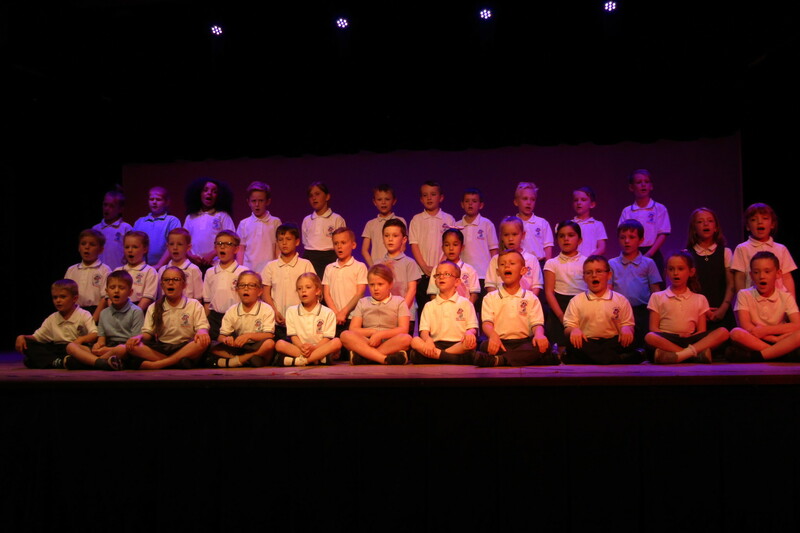 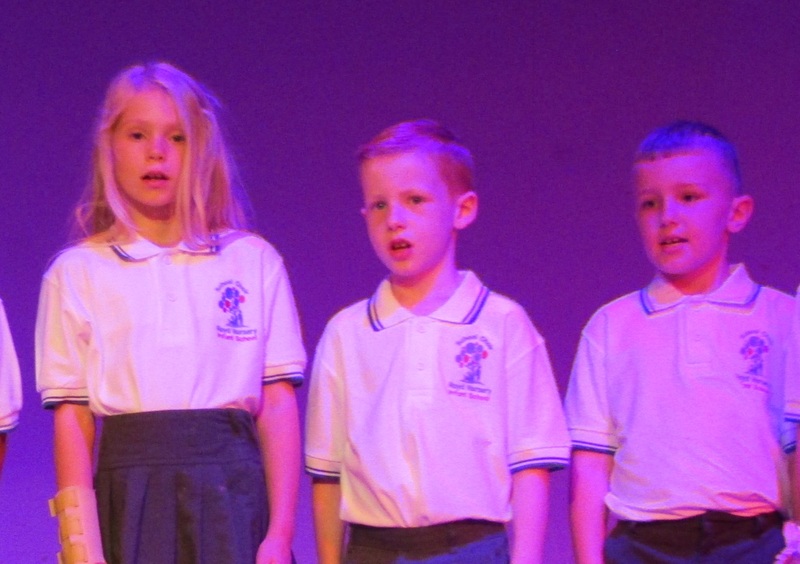 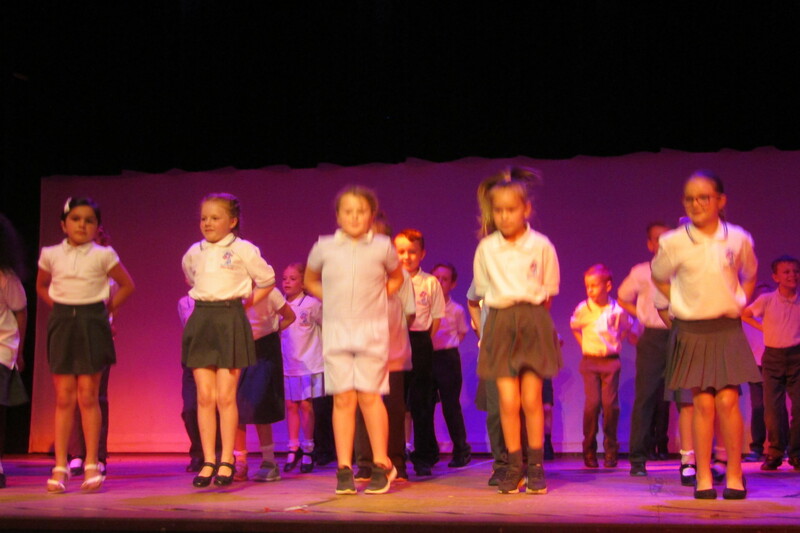 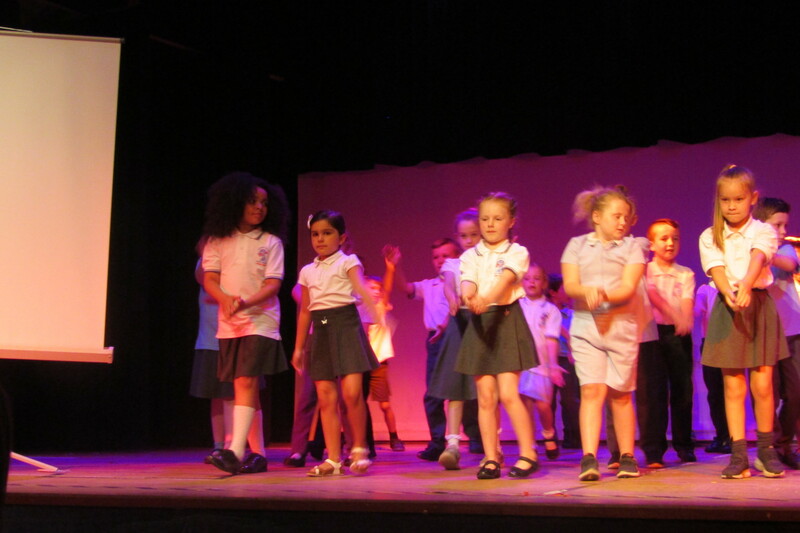 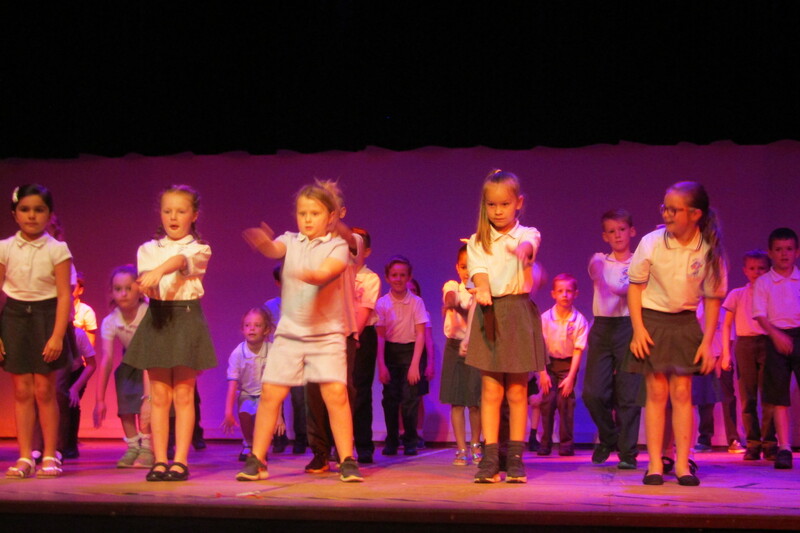 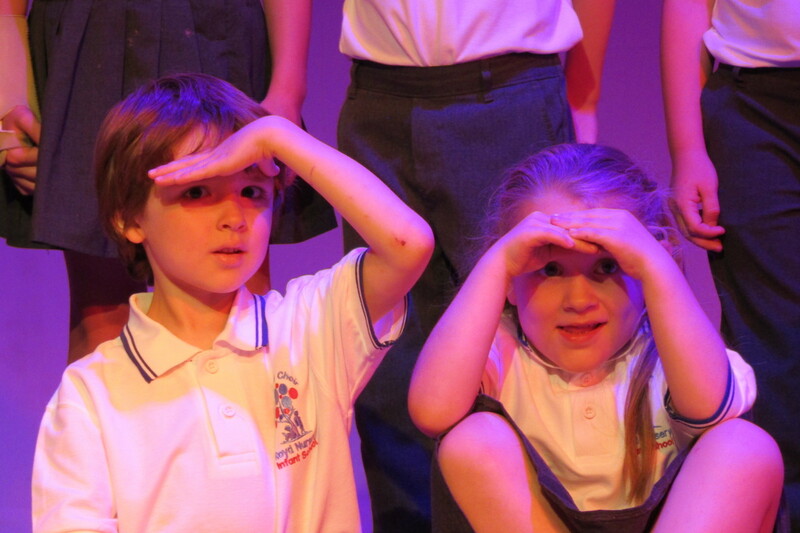 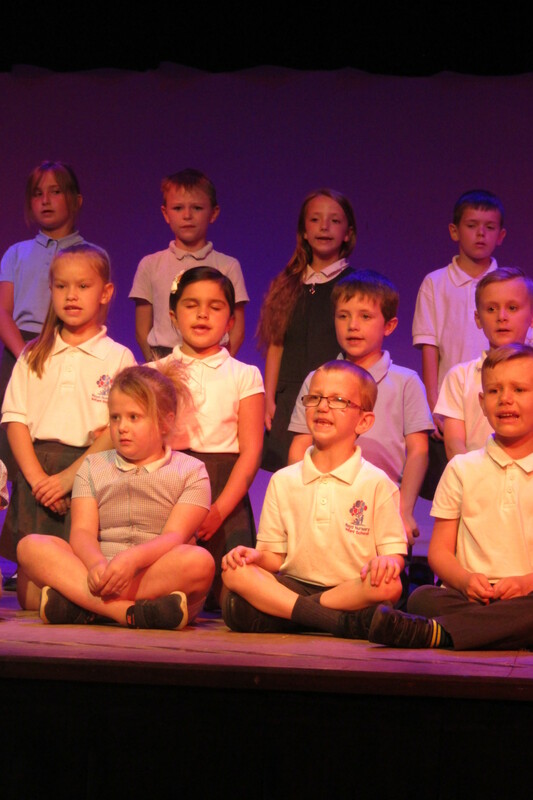 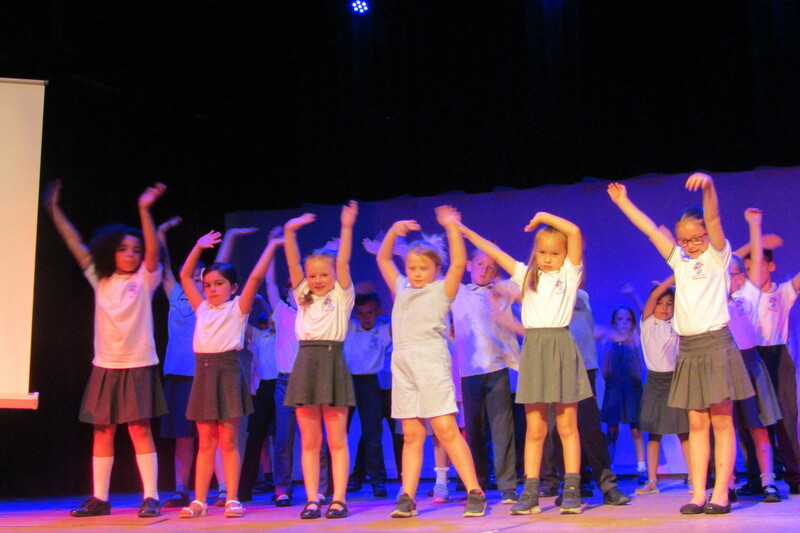 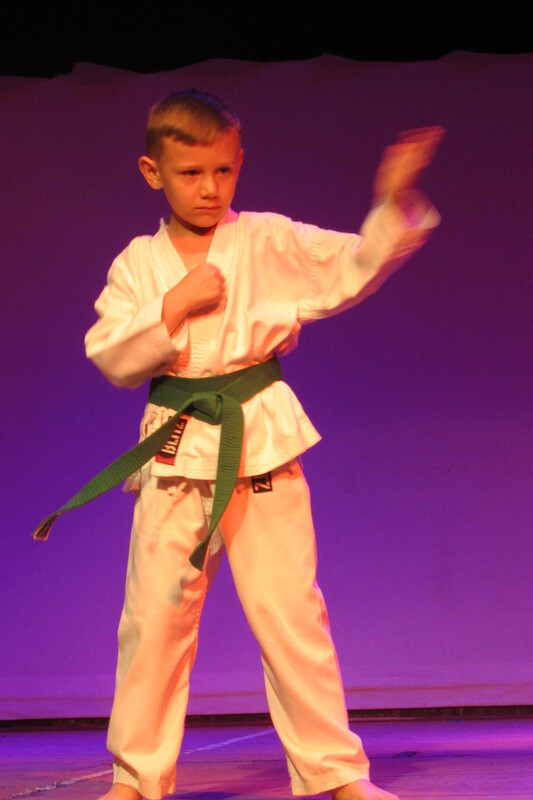 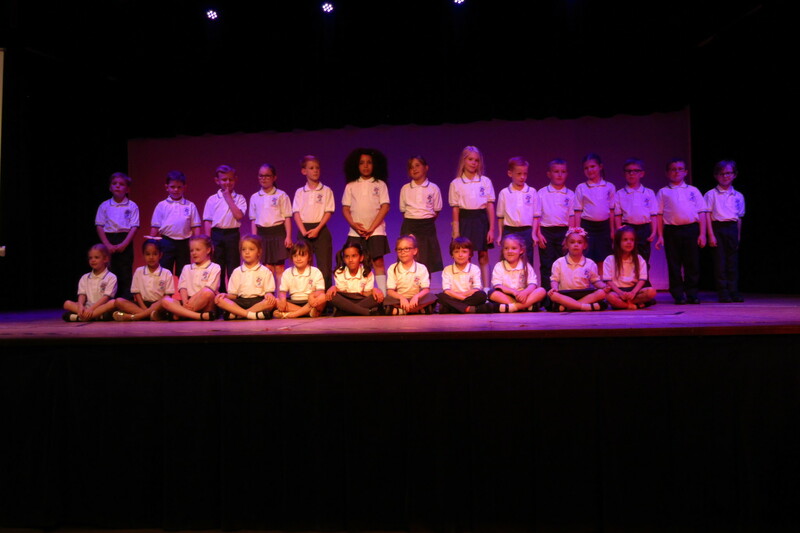 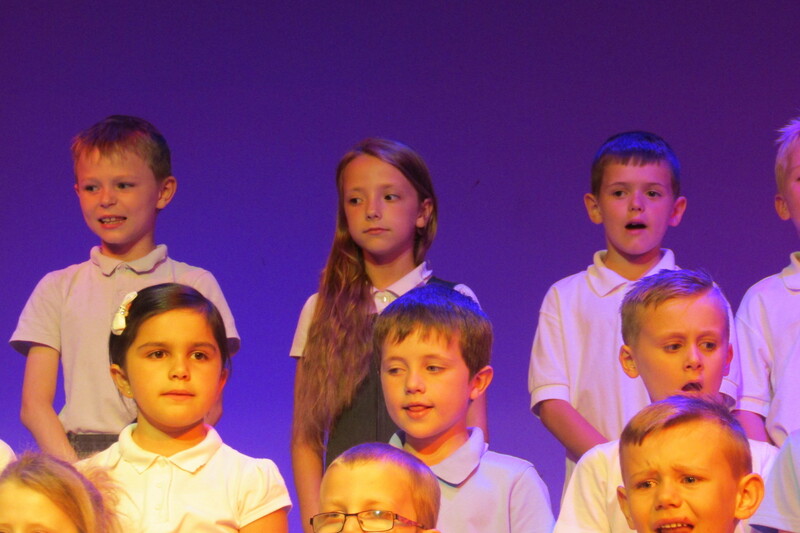 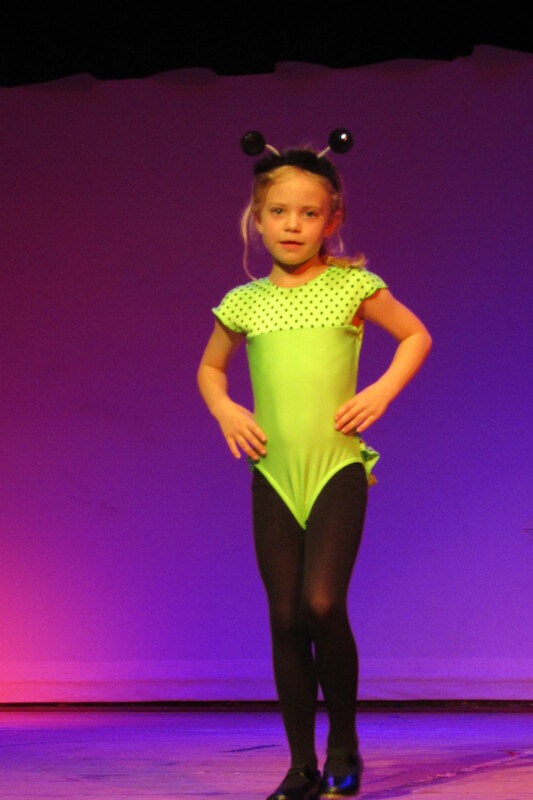 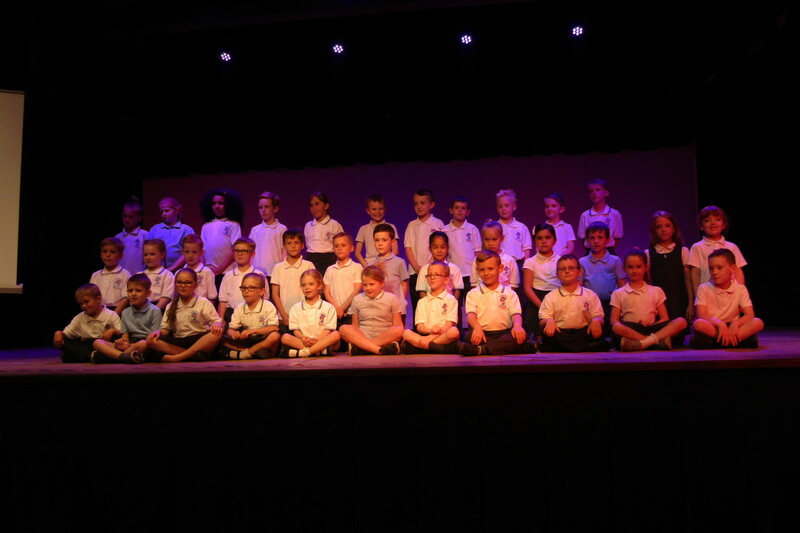 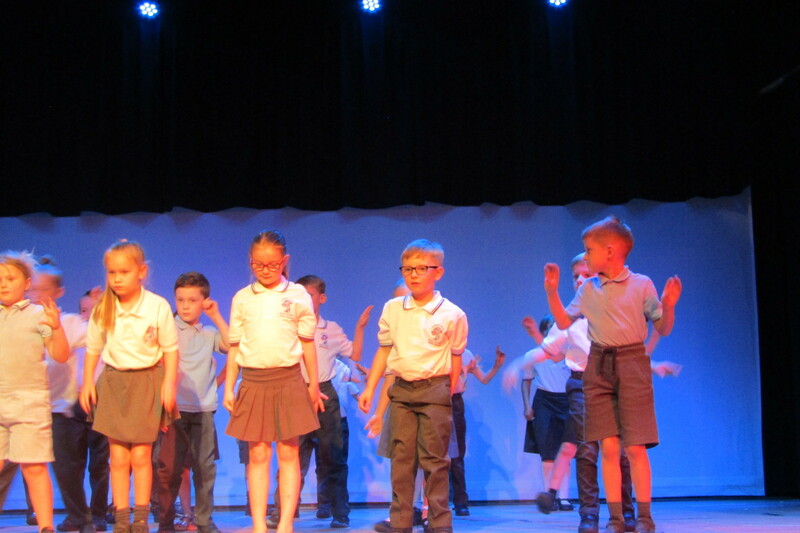 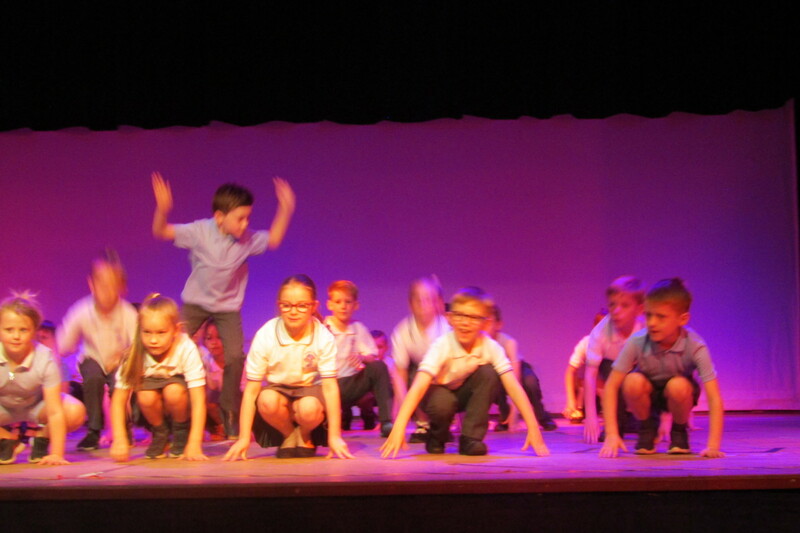 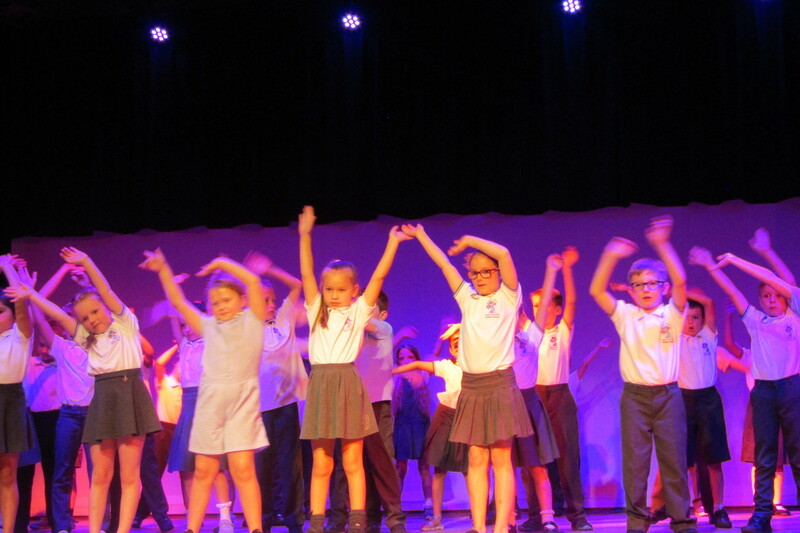 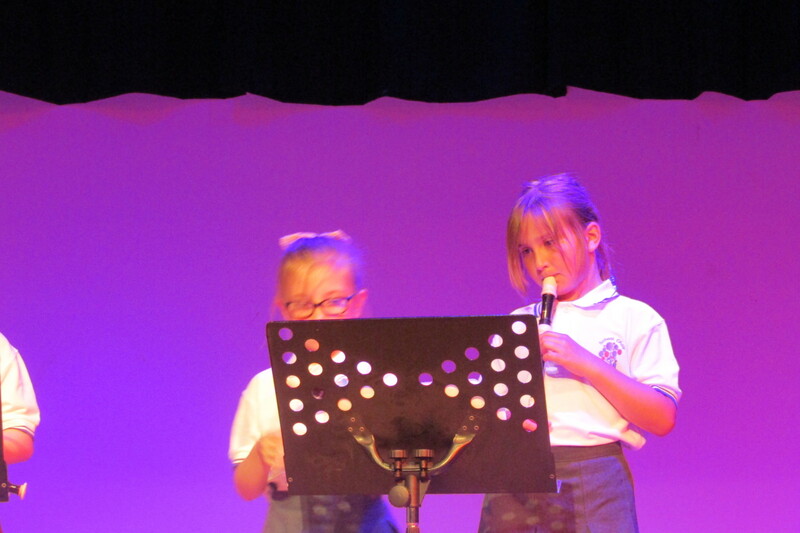 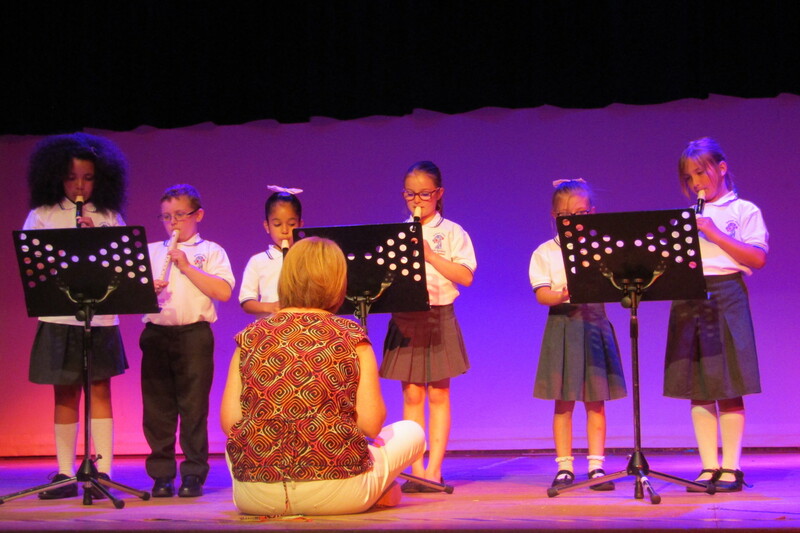 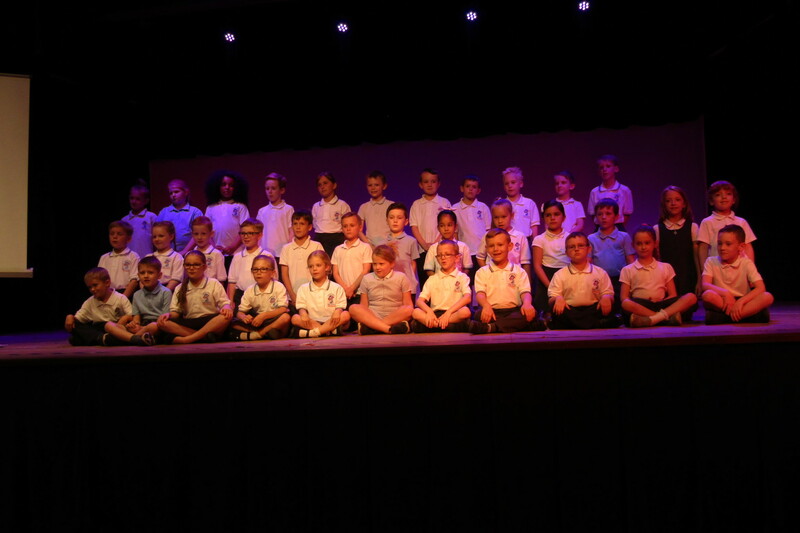 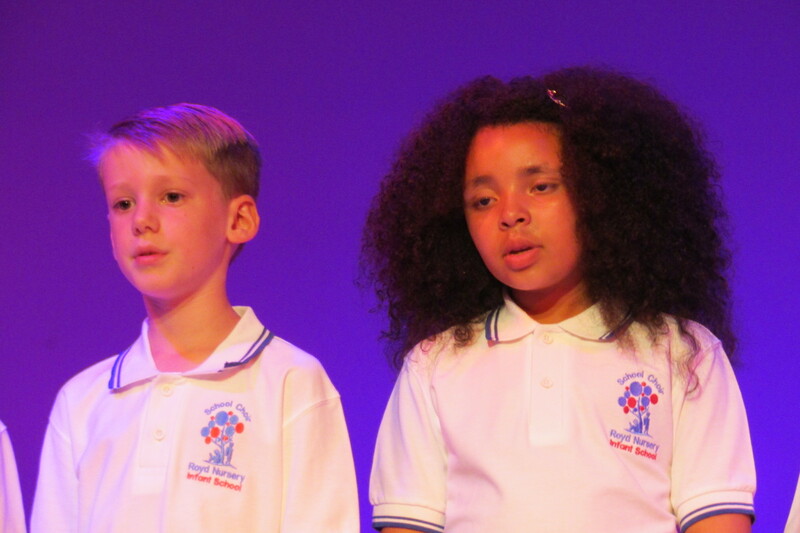 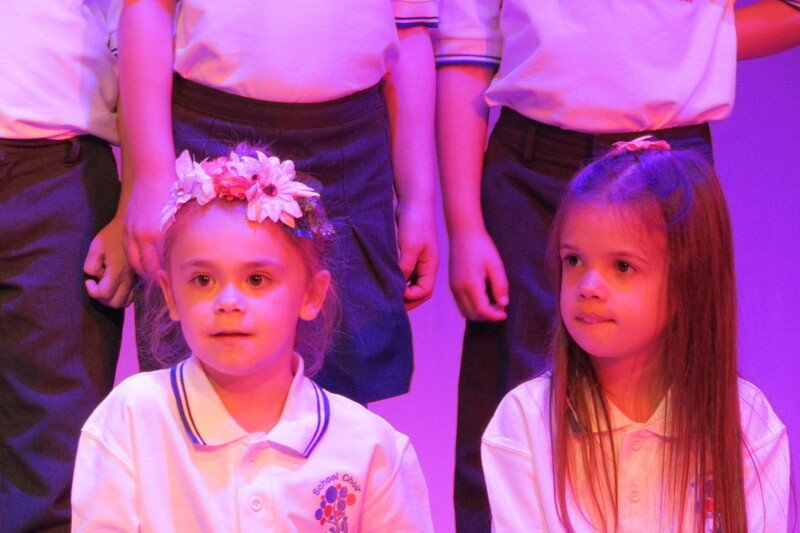 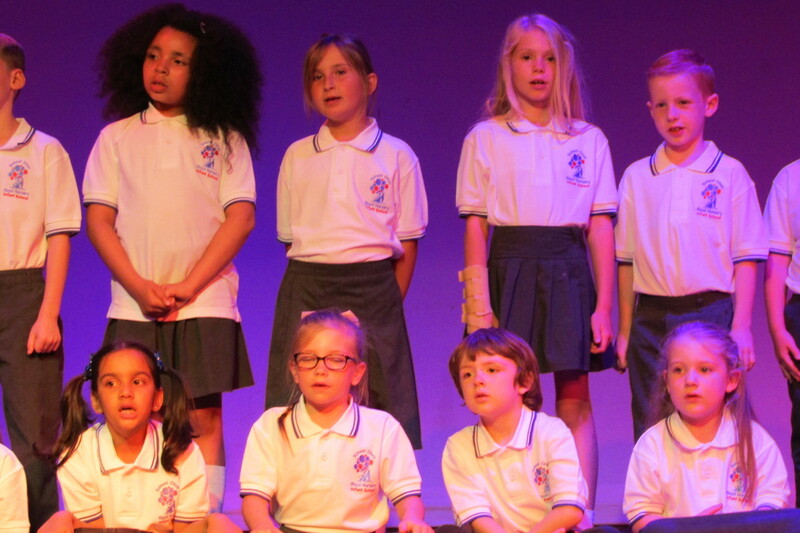 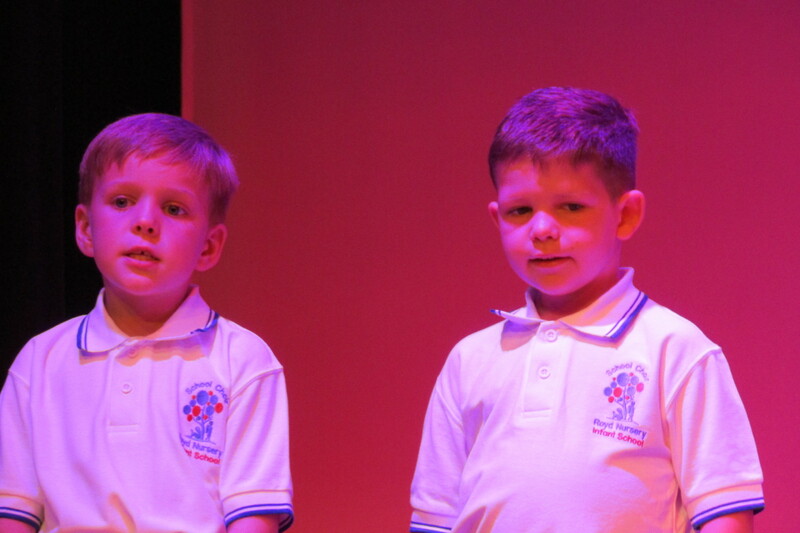 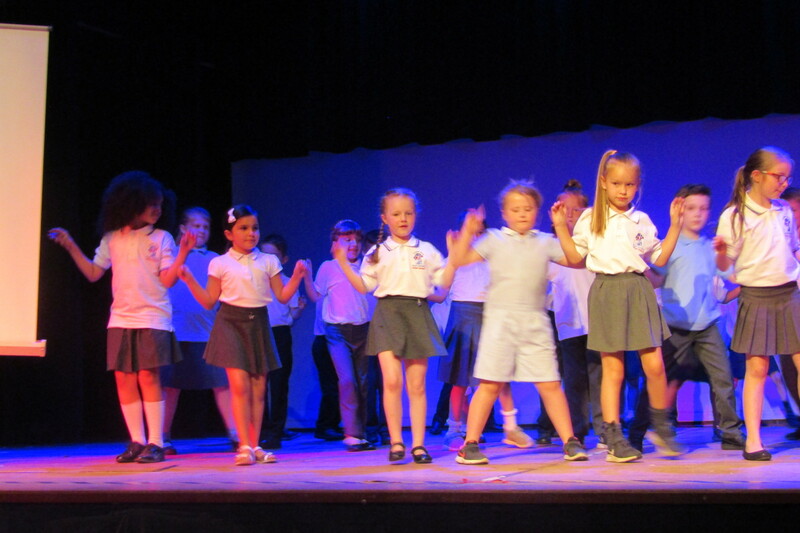 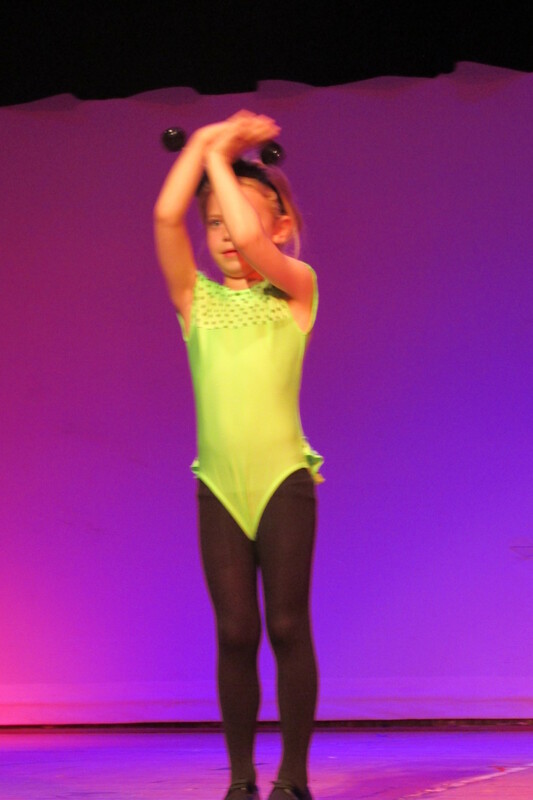 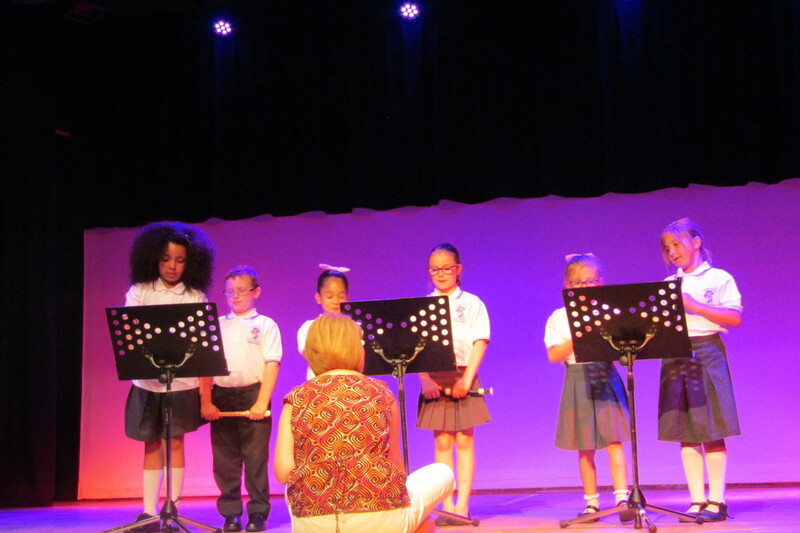 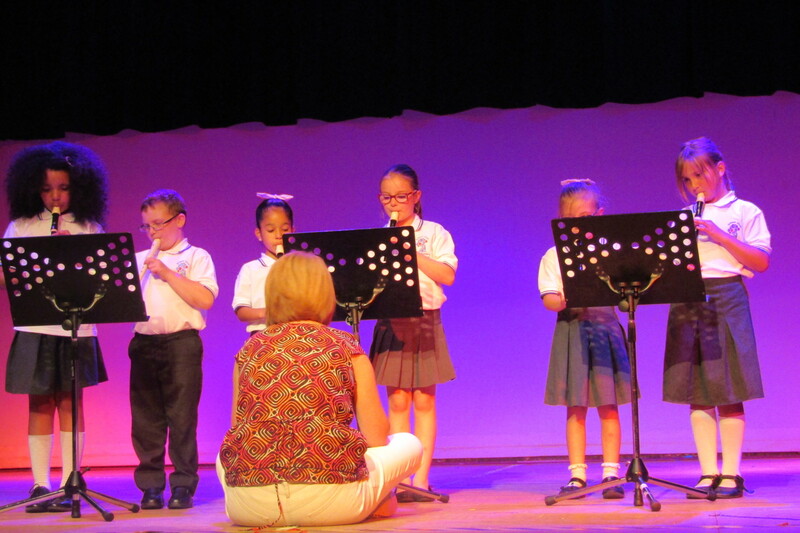 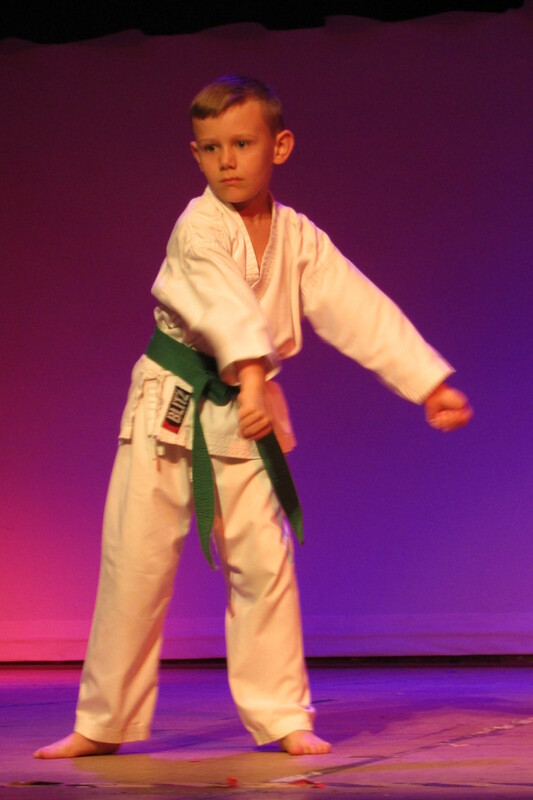 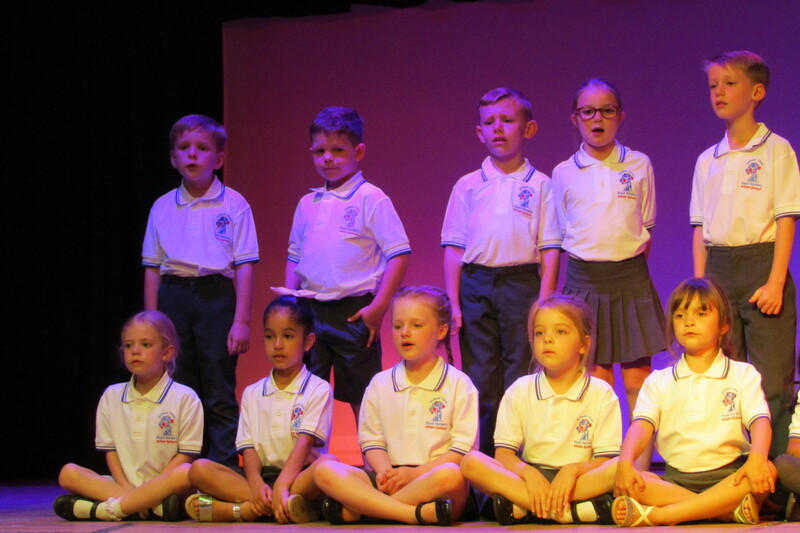 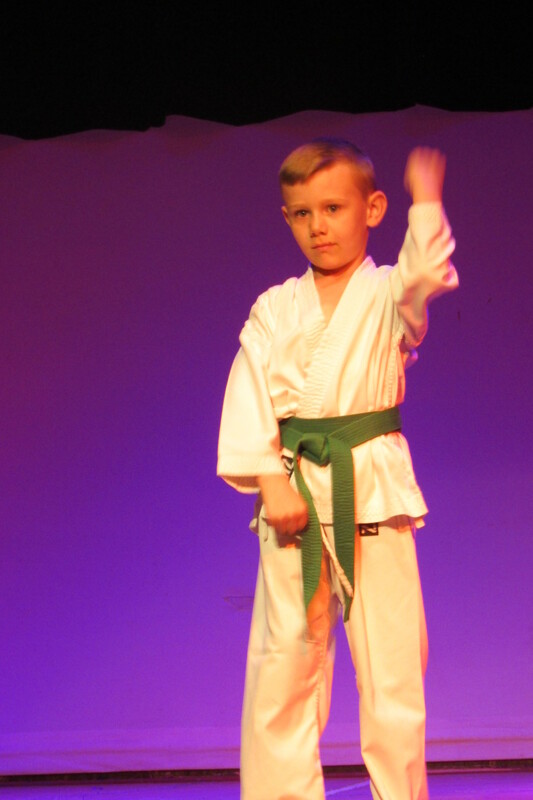 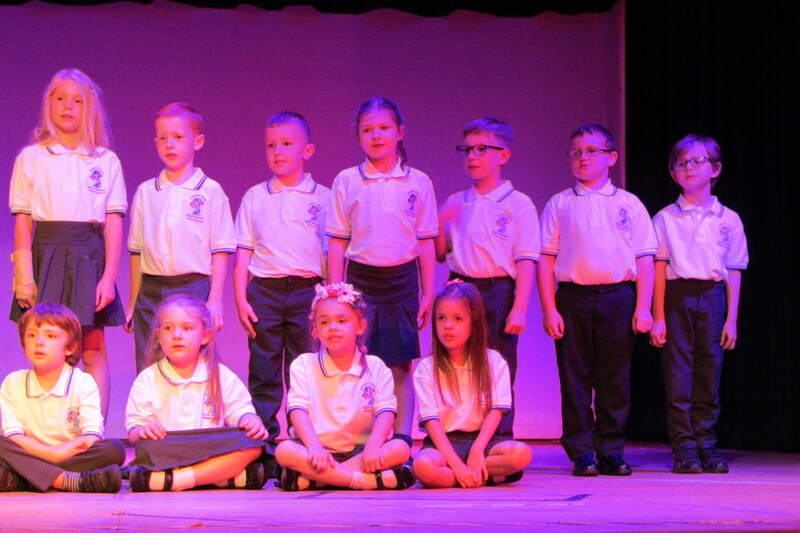 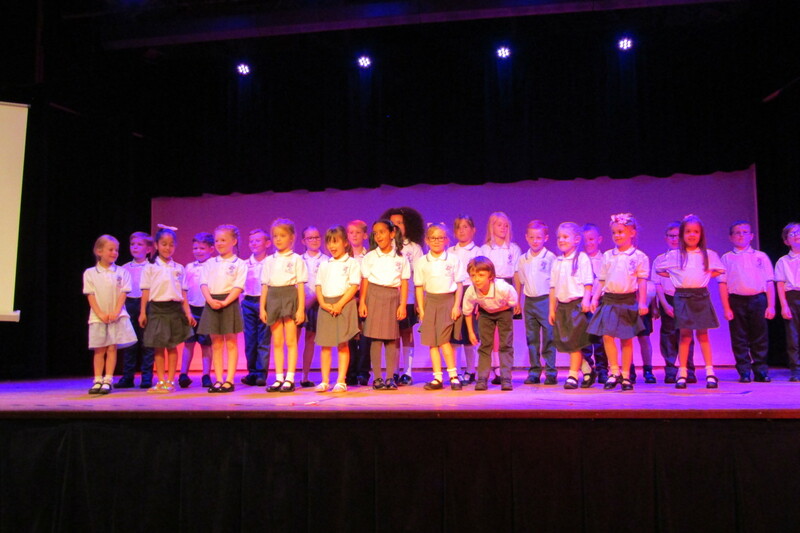 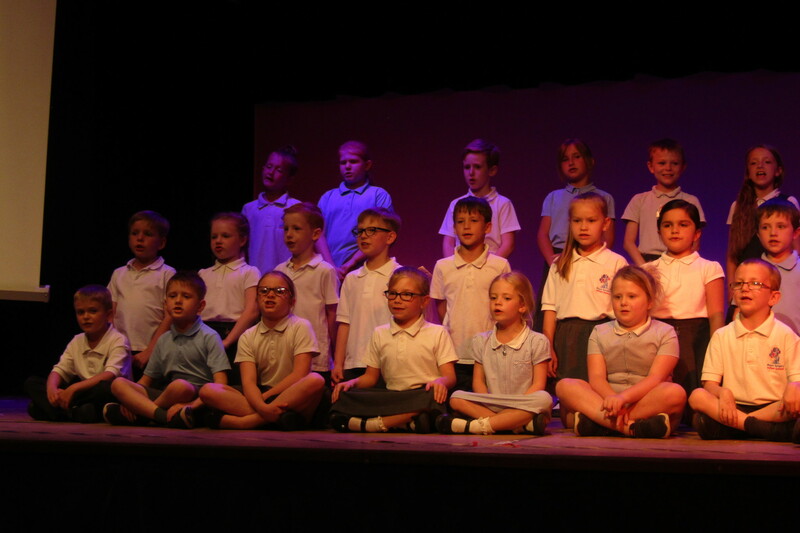 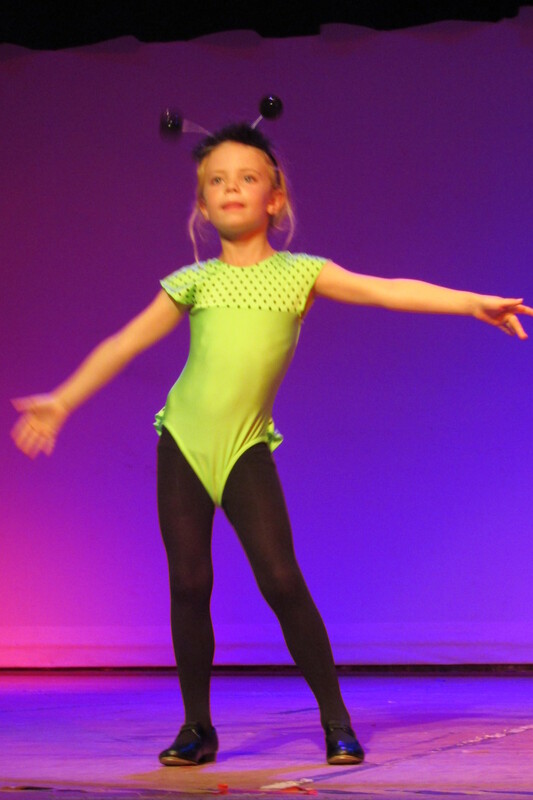 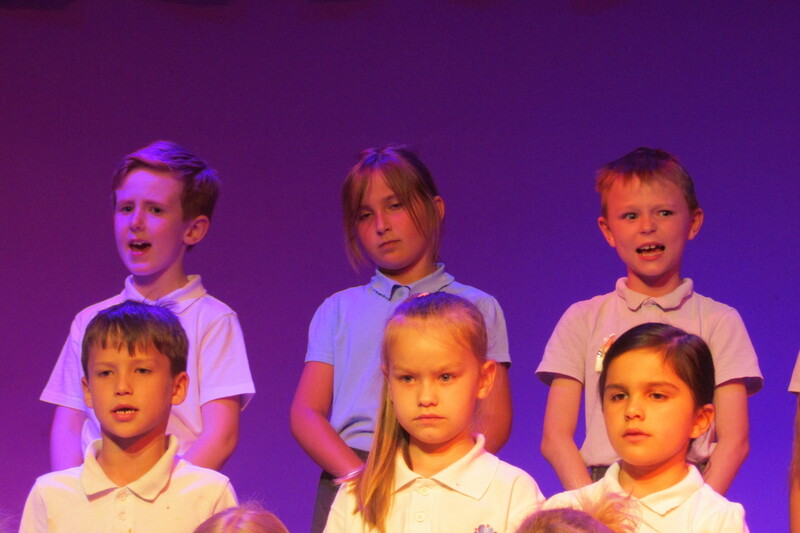 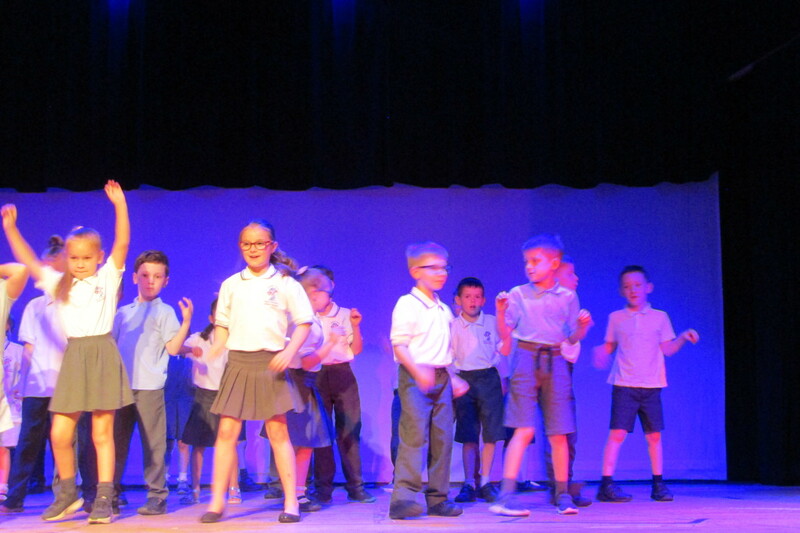 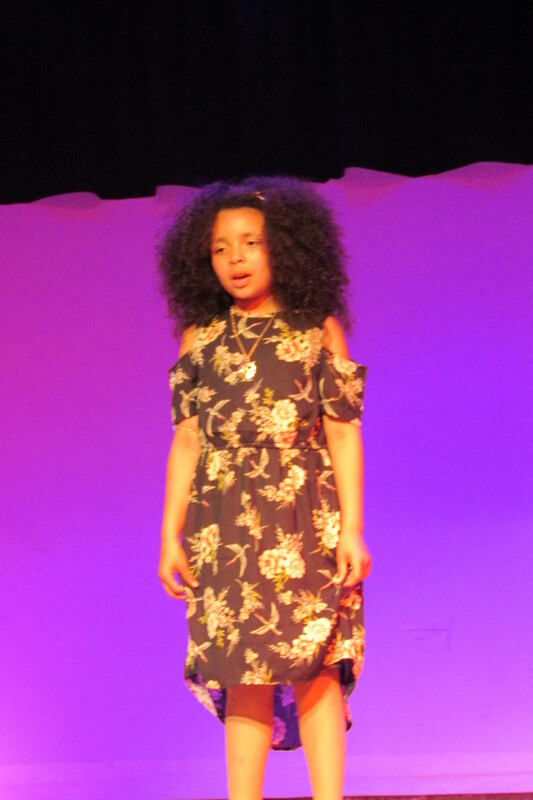 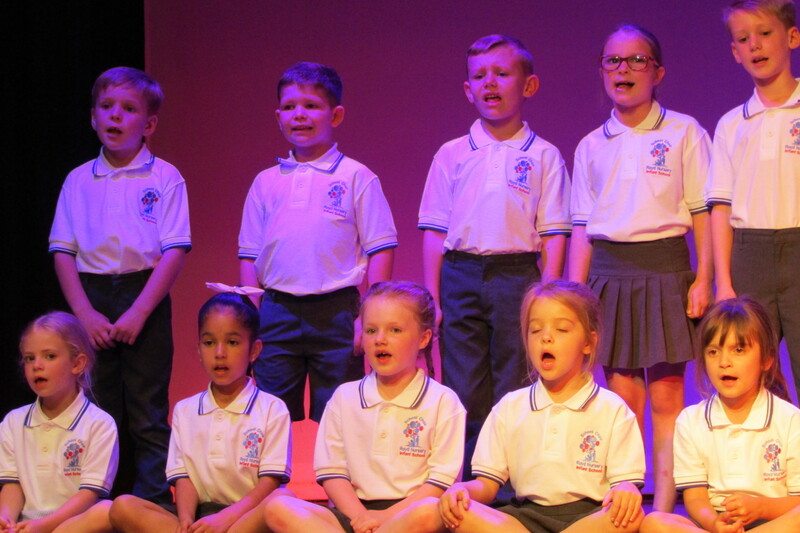 It was a fantastic performance and summed up how wonderful they have been as a year group. 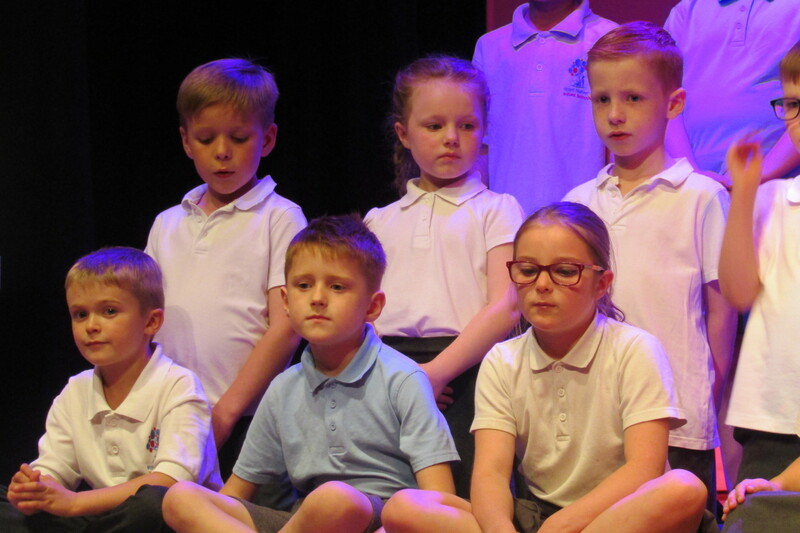 They will be missed at Royd but we wish all our Year 2’s every success at their new schools, our loss is definitely their gain.